If you were to believe Ryne's experience, the answer would be a resounding no. To me, there's more nuance to the story. 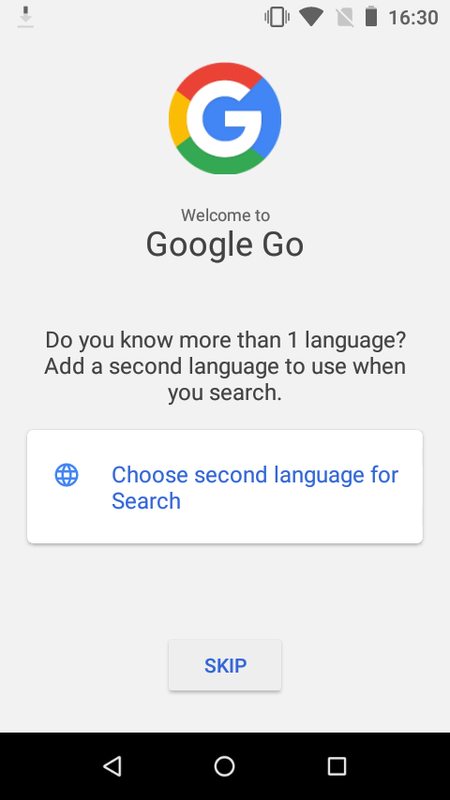 Go hits many correct notes, but is still a far cry from the lean smooth experience Google would have you believe. That's what we're here to explore. 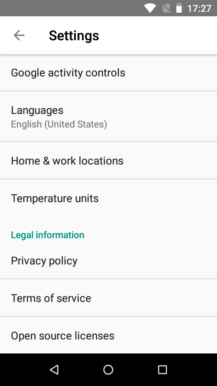 Powerful Under the hood, the Go edition has most of the features of Android Oreo 8.1, even ones you might not expect from a light OS. 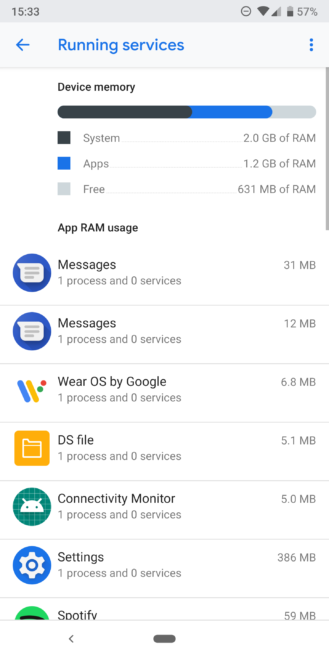 Light Go edition is possibly the lightest version of Android on RAM and storage usage in the past several years. 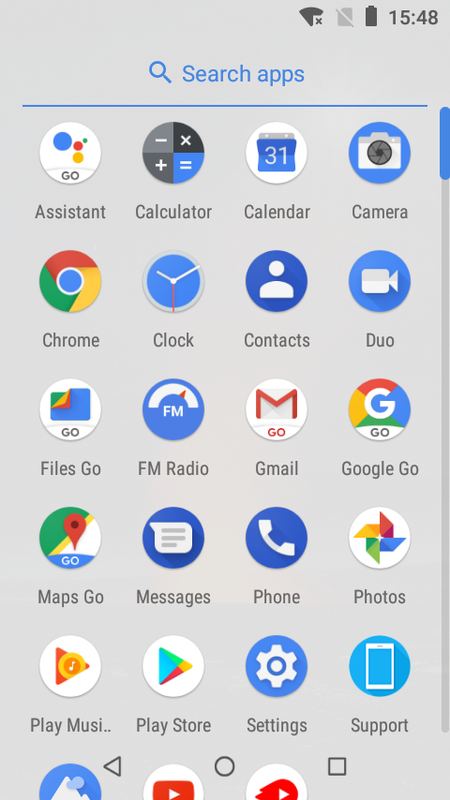 Up-to-date Go is built using the most recent public release of Android. Instead of using low budget devices as an excuse to pack outdated Android versions, manufacturers can more easily provide the latest features and security updates on these smartphones. 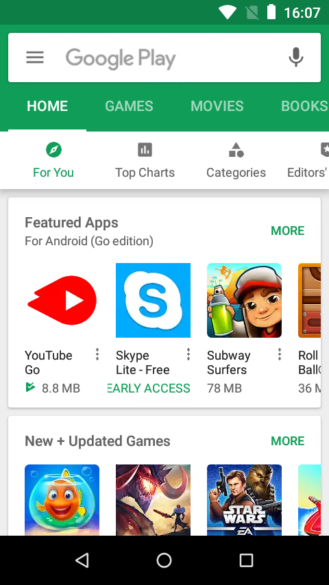 Some Go apps Several of Google's Go apps are smartly built for the markets and users who would buy these devices. 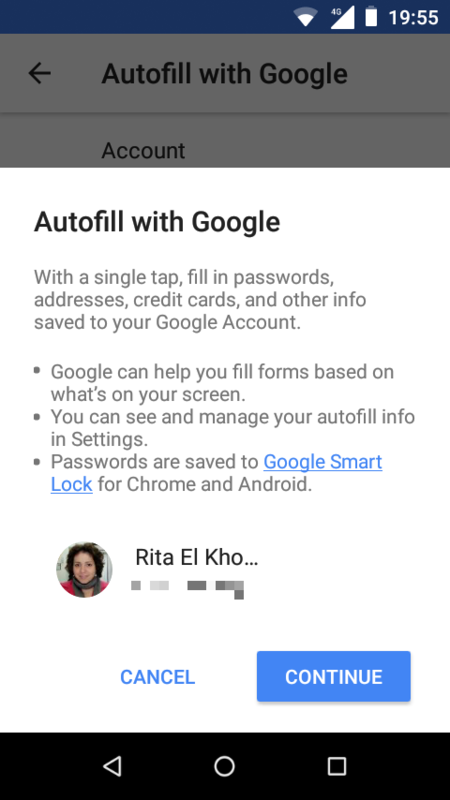 Assistant, Files, Gboard, Gmail, and the Google app have a lot of optimizations that keep their main functionality intact and shed everything superfluous. 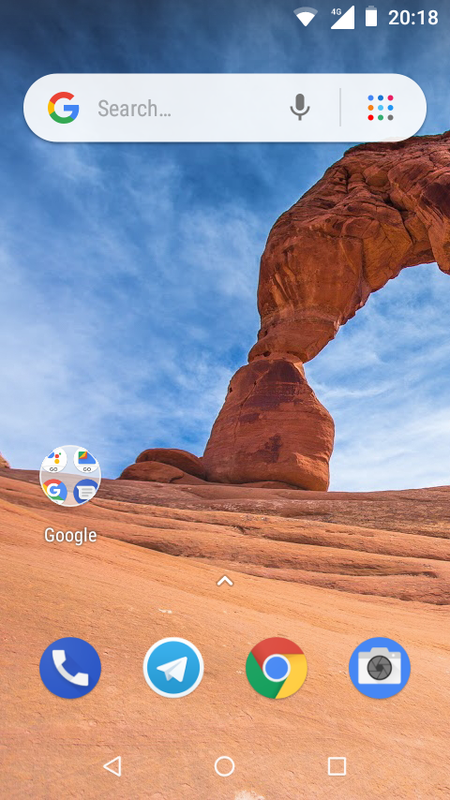 OEM skins Unlike Android One, the Go edition doesn't require manufacturers to stick to a pure Android experience. 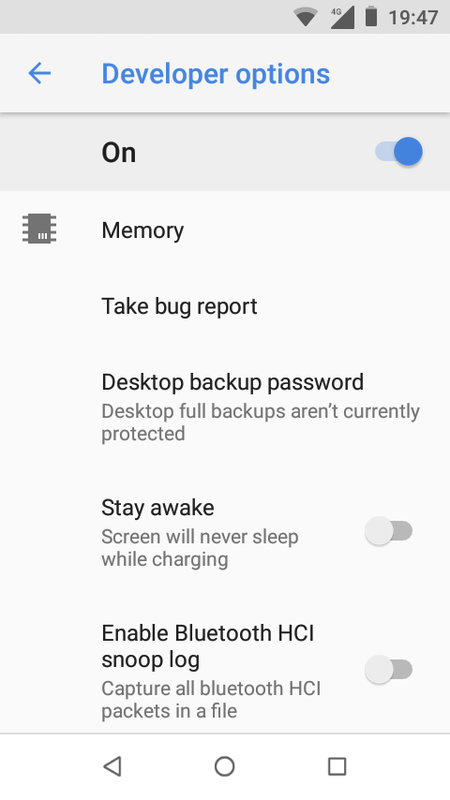 On very low-end hardware, any customization is to the detriment of performance, and we've seen this first-hand with the Alcatel 1X. Other Go apps A few of Google's Go apps have one compromise too many: Maps refreshes constantly and doesn't support turn-by-turn navigation, YouTube ditches some important features. 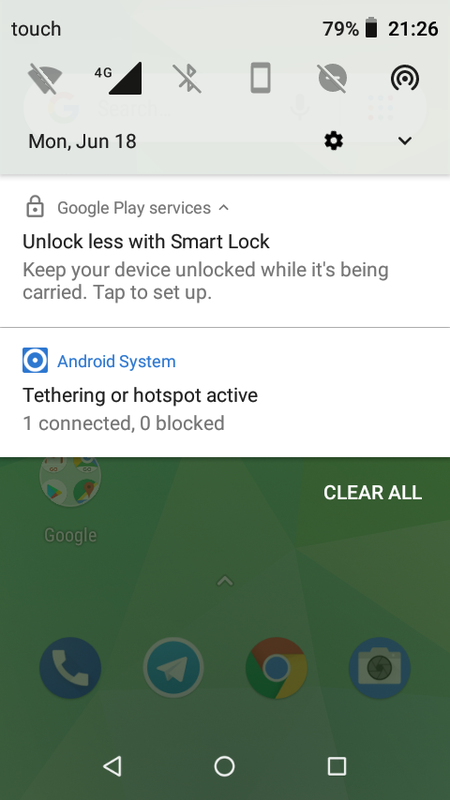 Bundled hardware Android Go isn't bad on its own, but the hardware used for Go edition devices is extremely crippled. 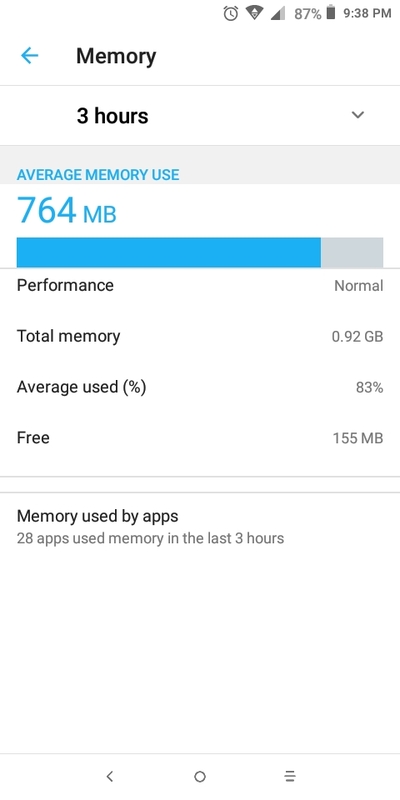 With a maximum of 1GB of RAM, very little is left free. 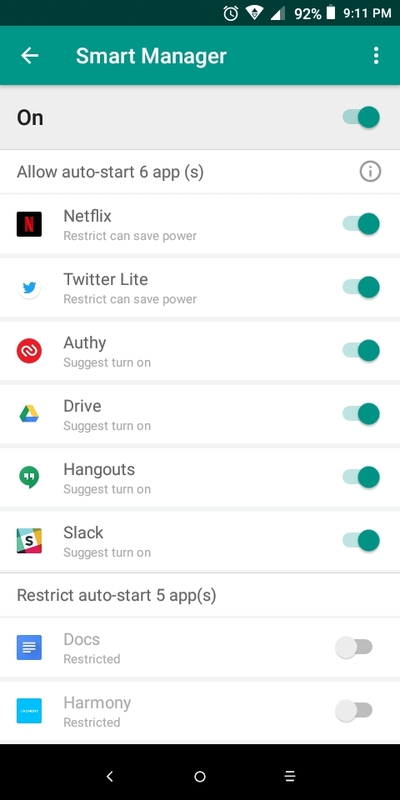 Apps might quit while you're using them and most of them reload when you switch away then come back to them. 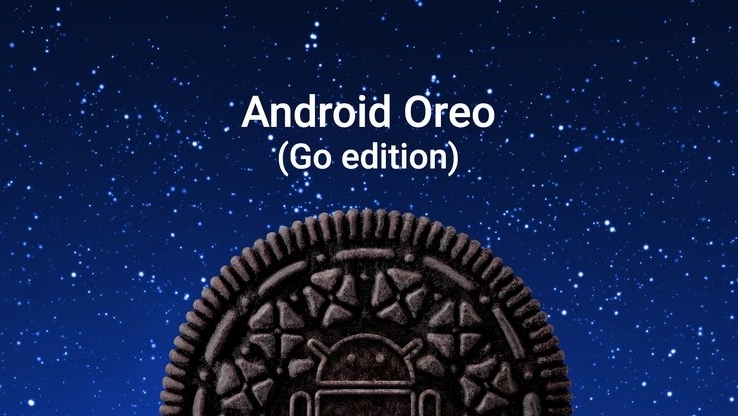 The name of Android Oreo (Go edition) should give you a clue as to what this operating system is all about. 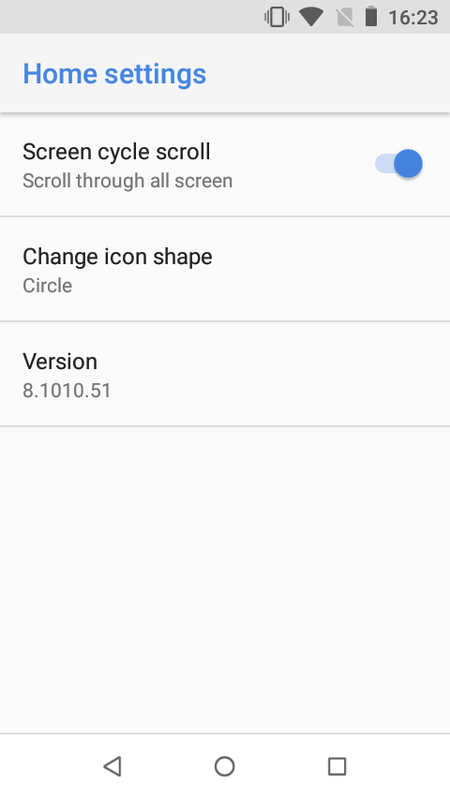 This is Android Oreo, first and foremost, with some minor changes that give it a distinct edition moniker. 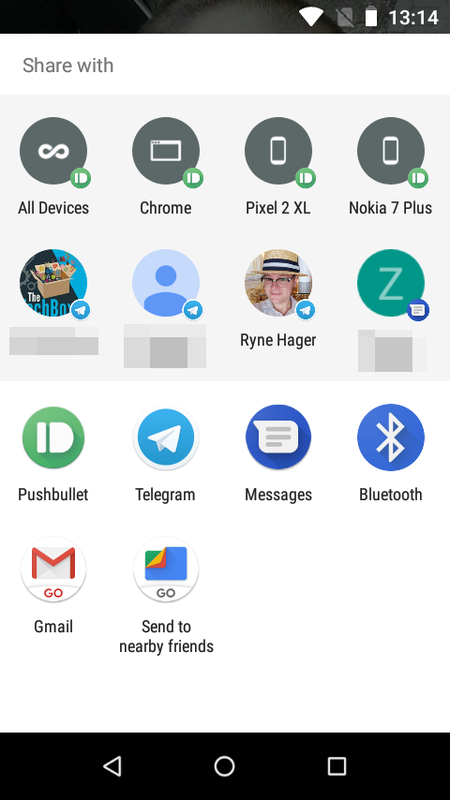 Looking at the Nokia 1, which features the purest Go edition software layer base, there's very little different from the full Android Oreo 8.1 that you've seen on Pixels and other stock devices. From the moment you start setting up a Go phone, the familiarity of Android can't escape you. 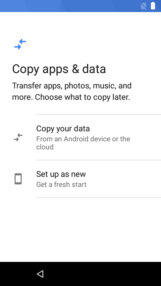 It's the same onboarding process, including the option to copy apps and data from a cloud backup or another Android device in your hand. 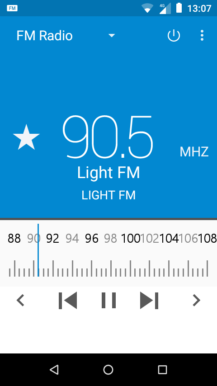 A slightly lighter version of Launcher 3 is available to manufacturers. It comes with widget support, multiple homescreens, a swipe-up app drawer with search, and even adaptive icons and app shortcuts. 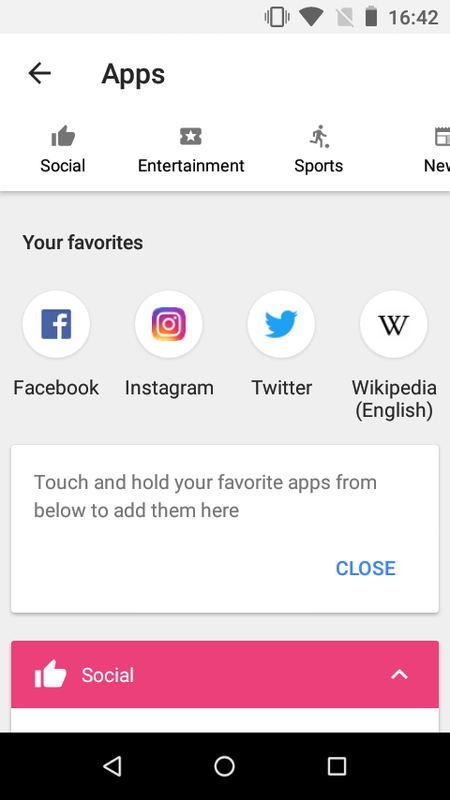 The only things missing are the app suggestions on top of the app drawer and the option to swipe for the Google Feed. 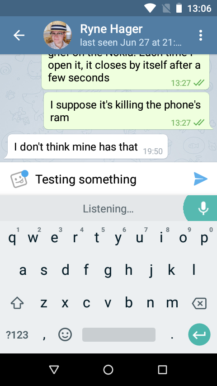 The latter is understandable given the focus on lightness and lesser RAM use. 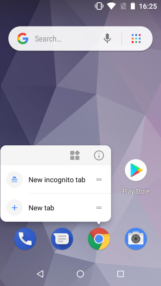 However, as OEMs can customize Go edition devices with their own skins, you will see a different launcher from Samsung or Alcatel. We'll tackle these possible customizations in their own section below. 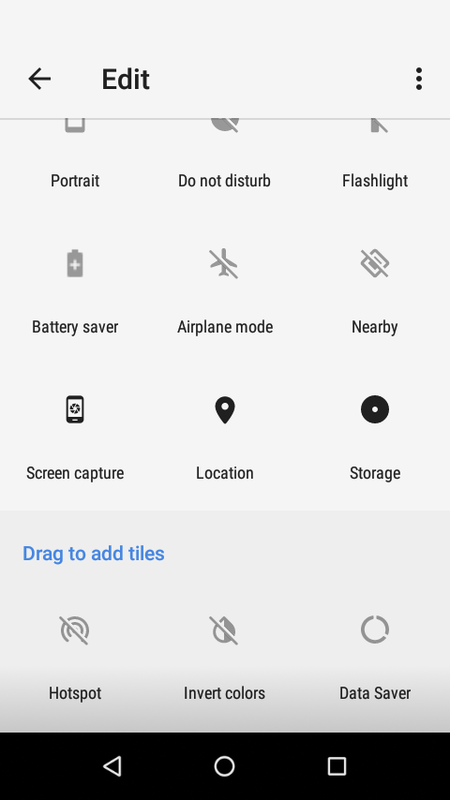 Double tap on the power button to jump to camera, even when the device is locked. 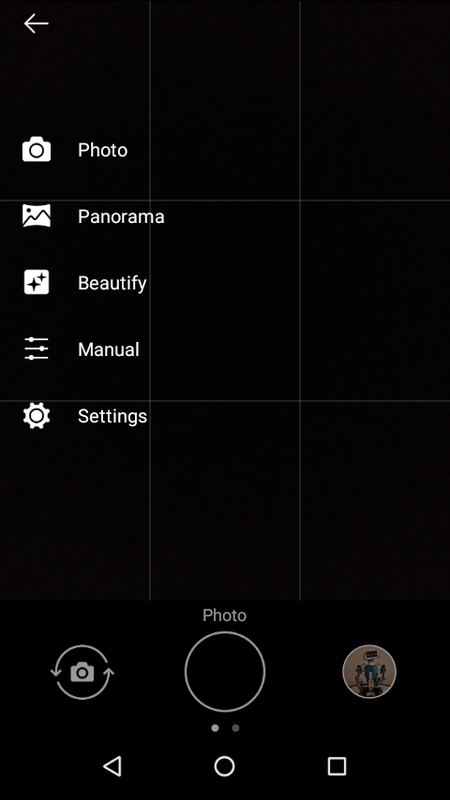 We're not sure what to think of this abundance of arguably inessential features. 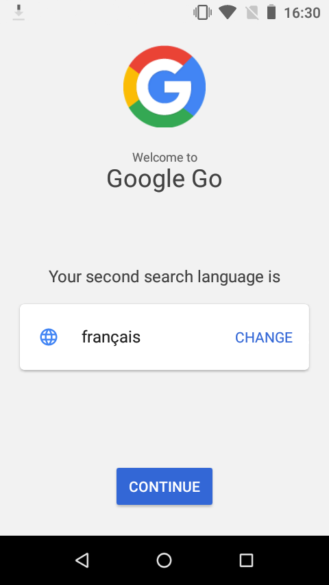 Sure, it means Go edition is, on paper, as capable and as modern as regular Android. But some of these capabilities are rather lost on such low-end hardware, and might remain unused/untouched by those who would buy Go devices. 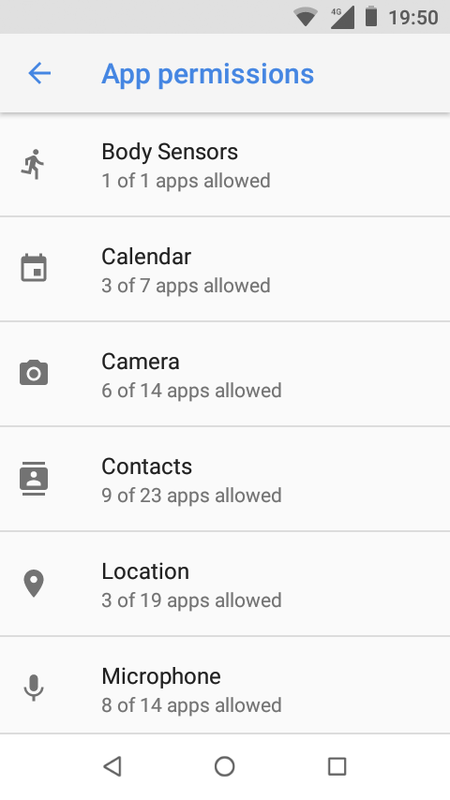 We can't help but wonder whether removing some of these features would lighten up the OS further without hampering the experience in any significant way for most users. 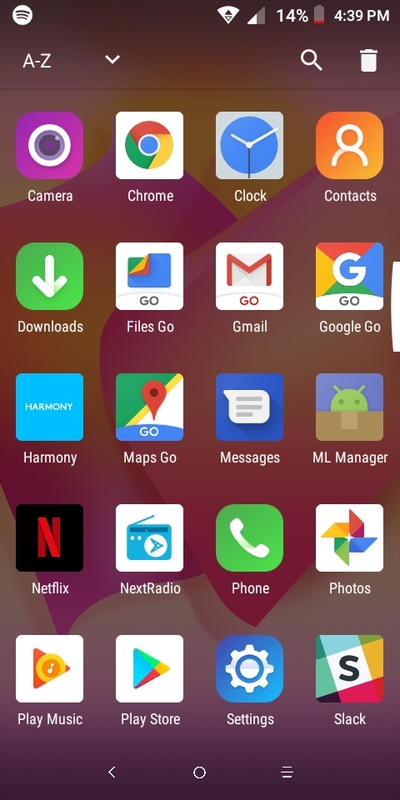 As it stands, the differences between Go edition and regular Android are very few on an OS level. 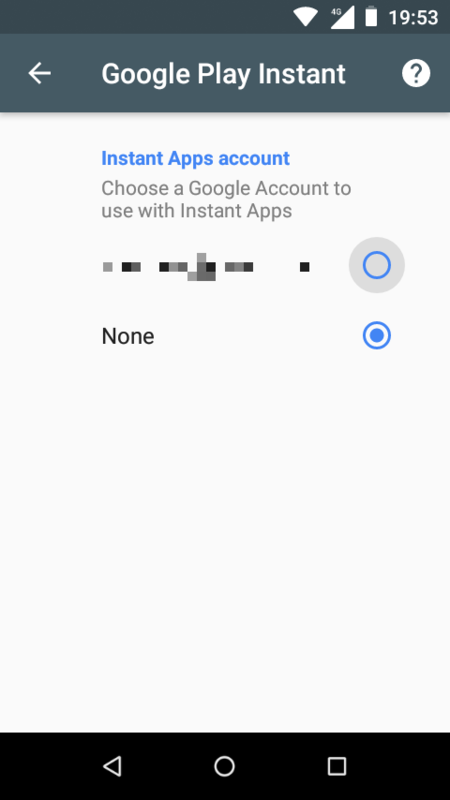 Fewer apps are preloaded and you're given the choice to install some more when you set up the device the first time. 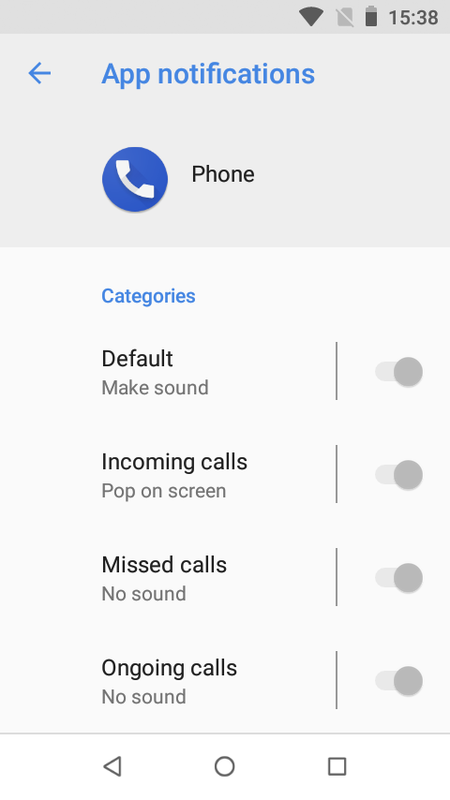 There's no System UI Tuner to customize the status bar and Do not disturb shortcuts, but Demo Mode is accessible in Developer options. 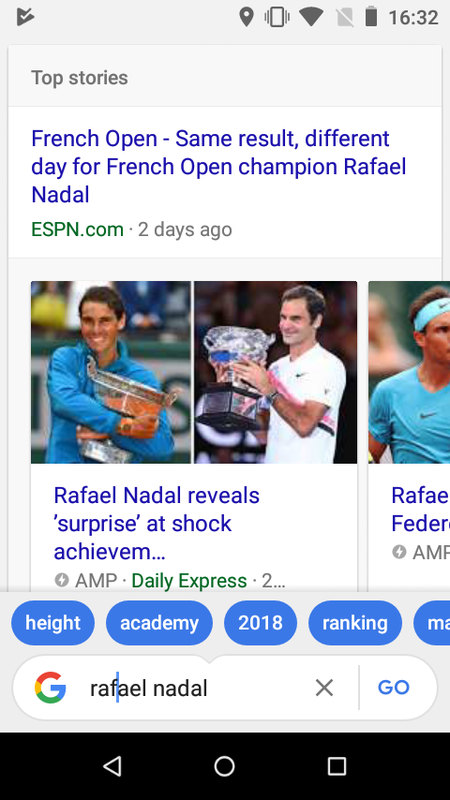 Those are small changes you may not even notice. 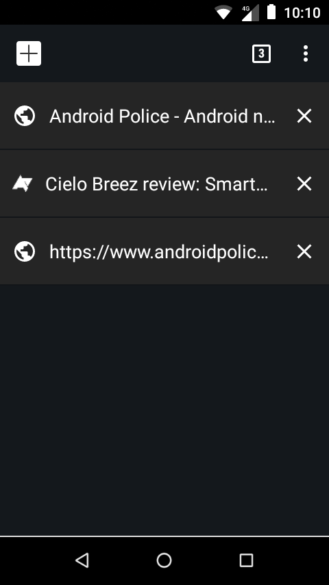 The two most visible modifications affect multiple tabs in Chrome and multitasking/app switching. 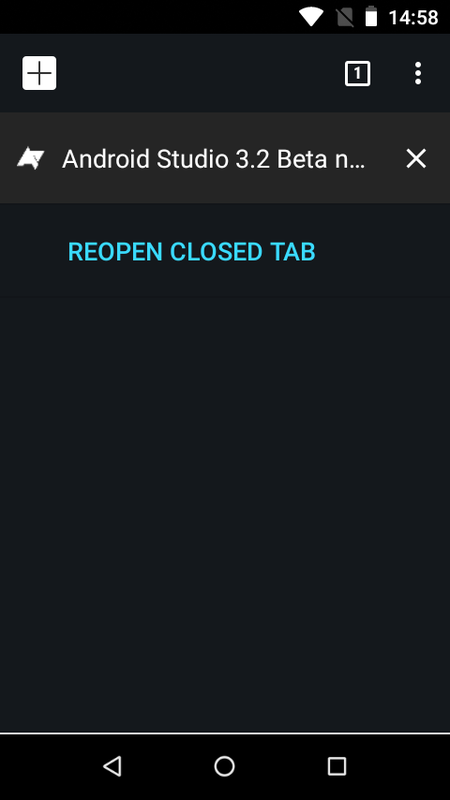 For the first, the Chrome #enable-accessibility-tab-switcher flag is disabled, but acts as if it were enabled by default. 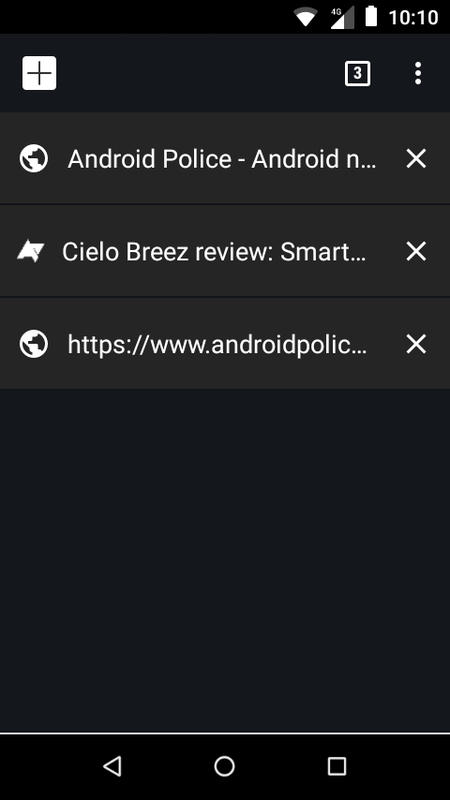 There are no large scrolling thumbnails for tabs, only a black and white list with favicons, a close button, and a quick shortcut to reopen a recently closed tab. This helps with Chrome's RAM usage and makes the process of switching tabs faster and less painful on low-end hardware. 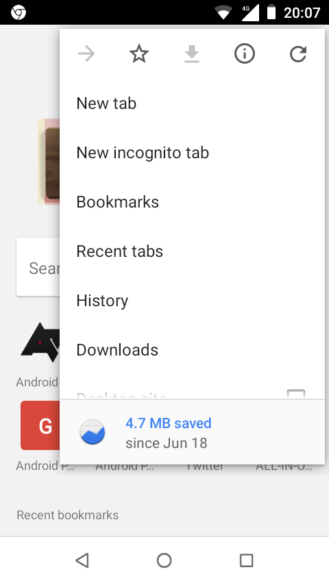 There's no other visible change in Chrome, but the app's install size has been reduced by half, from over 170MB to around 80MB. 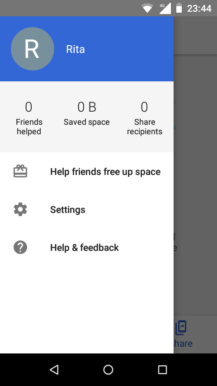 For the second, the multitasking interface is overhauled. 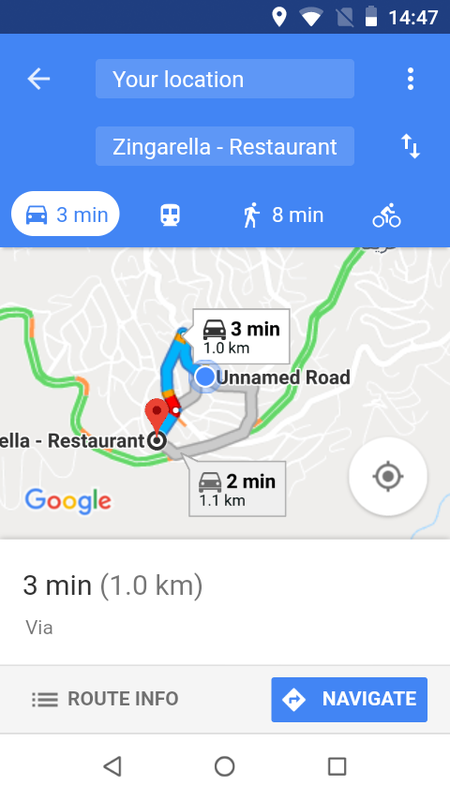 Small non-overlapping cards are used, and they don't animate or live-update. 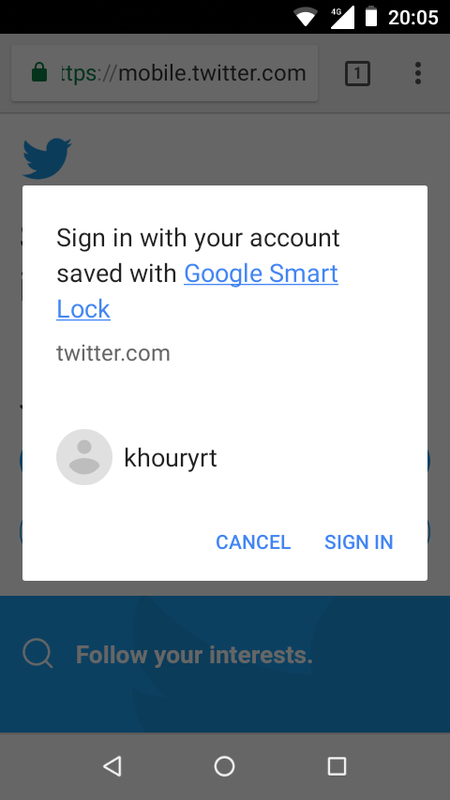 They're static snapshots of the last screen you saw in the app before you switched away from it. 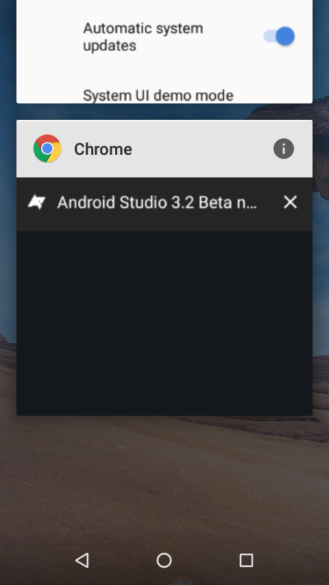 Multi-window isn't supported either, which makes sense for resource management and the possibility of manufacturers choosing small low-resolution displays on their Go edition phones. 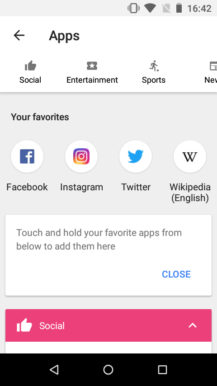 However, you can still close all apps or individual ones, and tap and hold the app's icon in the thumbnail to go to its info. 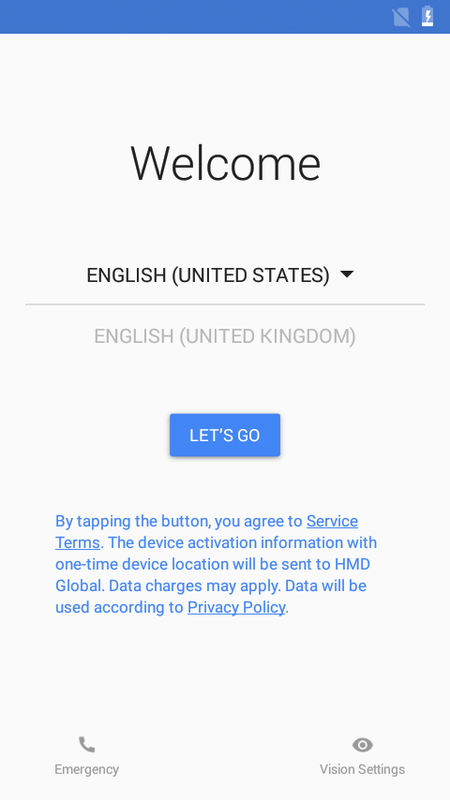 With Go edition, Google didn't enforce the same restrictions as it did for Android One. 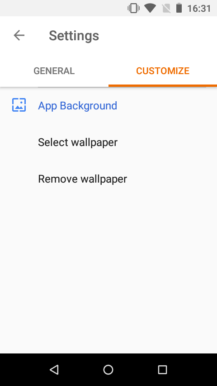 Manufacturers are free to customize their devices with their own skin and apps so it's up to them whether to use a pure Android experience or one that is consistent with their brand and the rest of their devices. 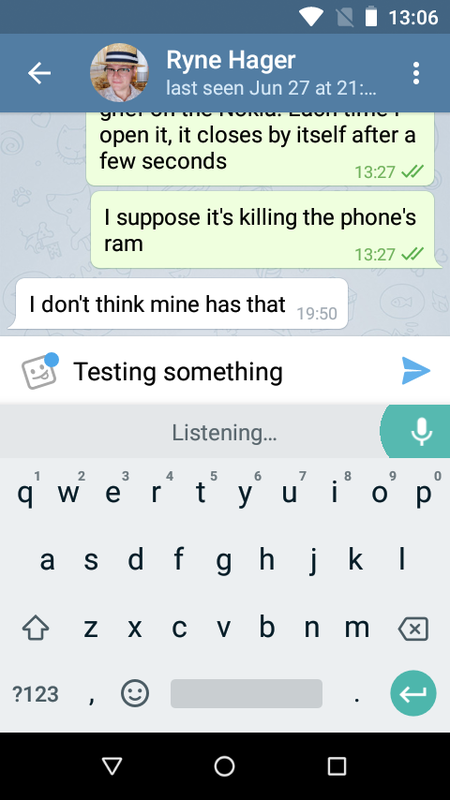 You can pinpoint this as the reason Samsung would even consider making a Go edition phone. 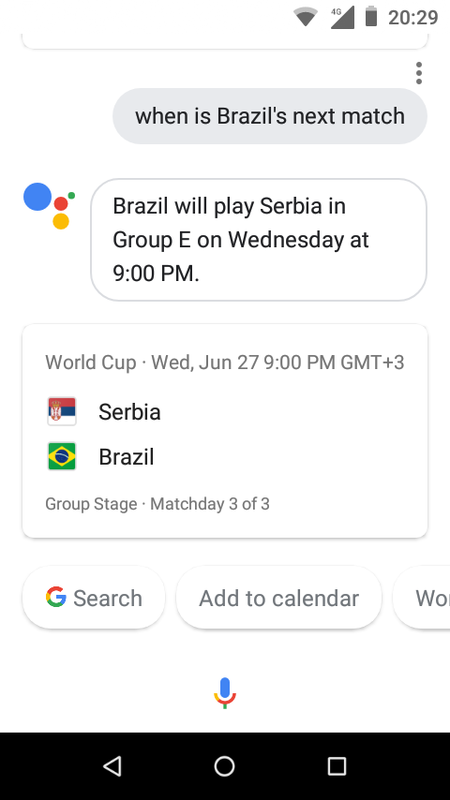 Google might have fallen to partner pressure here. 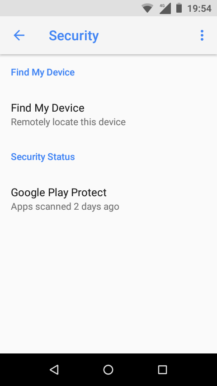 The same low-end hardware that necessitates a lighter version of Android would also benefit from as fewer software modifications as possible. That's not to say that OEMs can't make resource-friendly skins, but leaving the optimization up to them might result in a far from ideal experience. 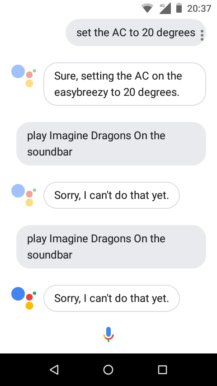 However, it's easy to imagine that Google thought this through and came to the conclusion that OEMs were going to build cheap underpowered devices either way, slap their full Android skins on them, and make a terrible name out of Android. So providing them with a more resource-friendly base is a good start, and letting them tinker with it to fit their brand is possibly the only way they might adopt it. 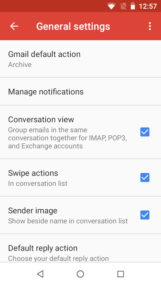 As with the full version of Android, all Go devices come with the same base apps regardless of the customization level. 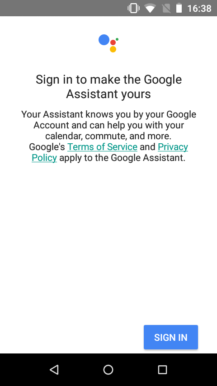 These are part of the Mobile Application Distribution Agreement manufacturers sign with Google in order to have official access to the Play Store. 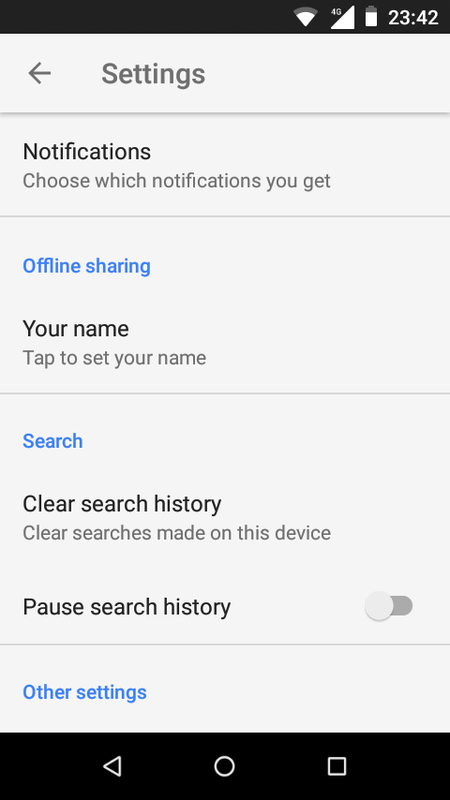 Chrome, Duo, Photos, Play Music, and Play Services are among them. 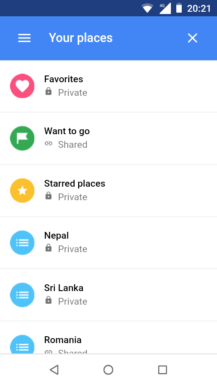 A few Go apps, such as YouTube, Google, Gmail, and Maps complete the package. 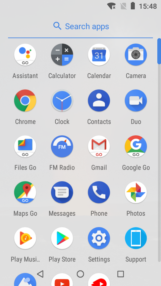 So far, we've seen three different customization approaches from Go edition makers, which replicate their strategy with more expensive Android devices. 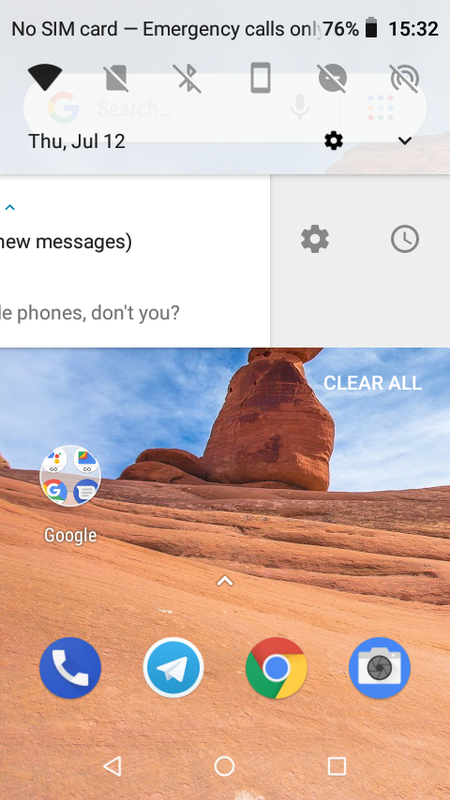 Nokia went with a pure Android experience, Alcatel did it almost halfway, and Samsung seems to be sticking to its don't-call-it-TouchWiz Experience UX. On the Nokia 1, beside the stock apps mentioned above, the full versions of Google's essential apps are used everywhere: Calculator, Calendar, Clock, Contacts, Messages, Phone, and Wallpapers. 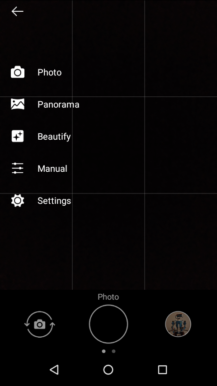 The only additions are HMD's camera app, Nokia Support, and an FM Radio app. 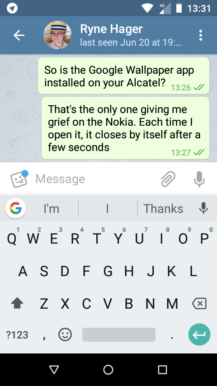 Full apps means the Nokia 1 gets recent features such as Messages' 2FA copy code shortcut. 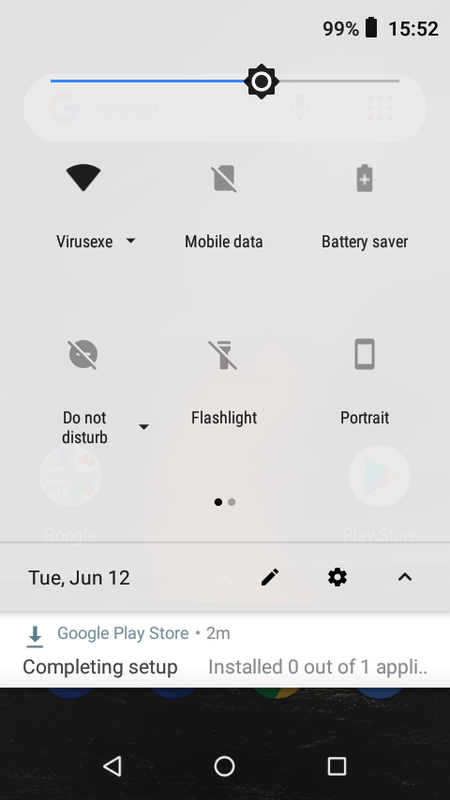 On the Alcatel 1X, the launcher, quick settings/notifications, settings, and various menus have been skinned. 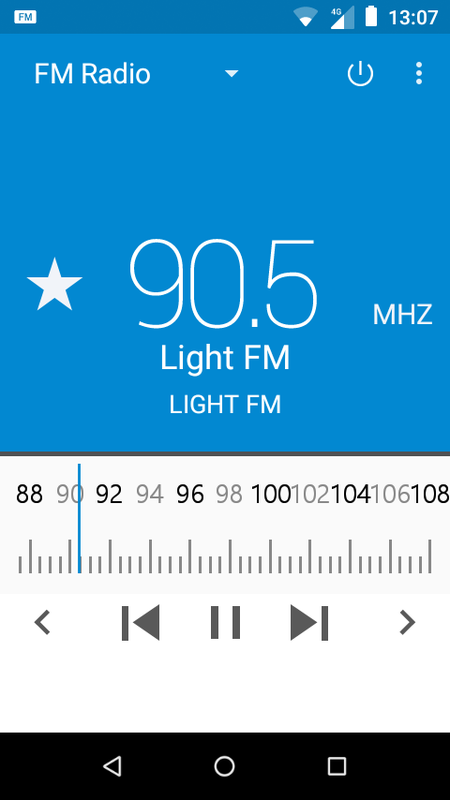 Some apps have also been replaced with Alcatel's, such as Contacts, Phone, and Camera, plus there's NextRadio for FM radio listening. 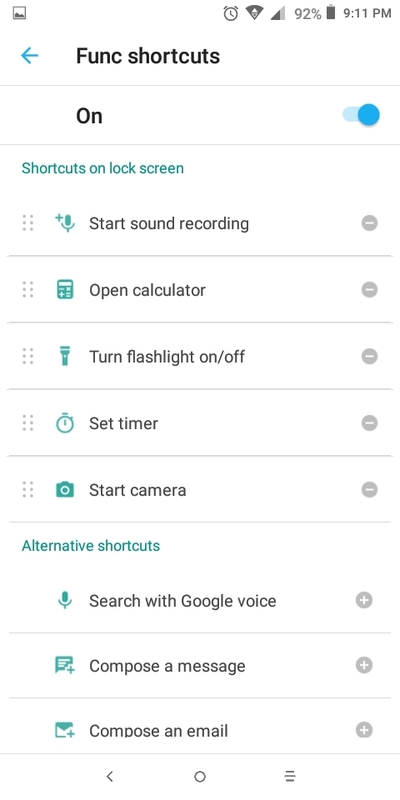 Alcatel also added a few features, such as a one-handed mode, lockscreen shortcuts, and a special Smart Manager to control auto-start apps. Even with very few customizations, there's a clear hit on performance, as Ryne experienced in his time with the device. 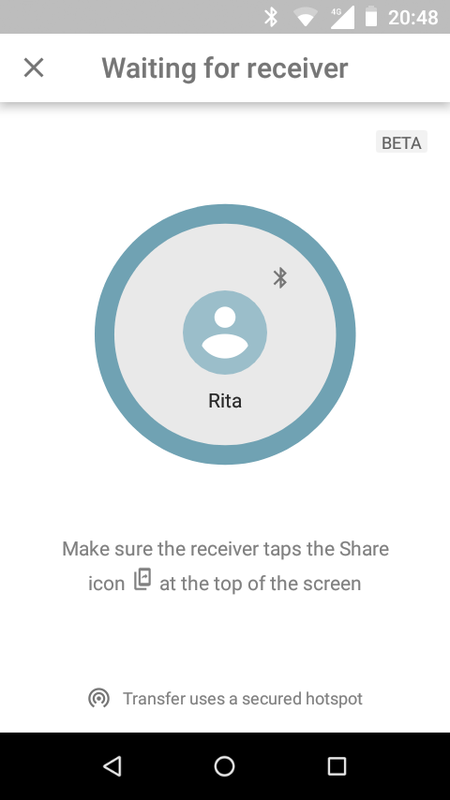 Based on the leaked screenshots of the Samsung Go phone, the situation is bound to be the same there. To make the Android experience smoother and more budget-friendly, Google has released Go versions of several of its apps. Beside that, the Play Store on Go edition devices shows a Featured Apps section that's full of "lite" apps — and some unexpectedly large games sometimes. 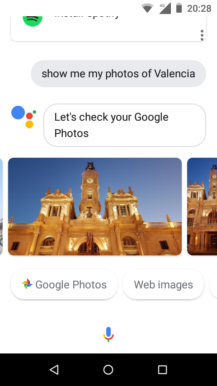 The main thing missing from Google Go is the Feed. 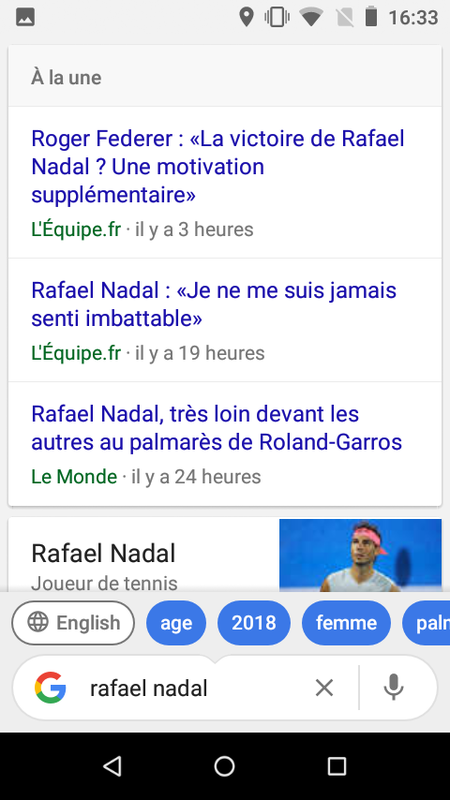 Recommended articles and news are gone and all you get is an interface aimed at search, first and foremost. 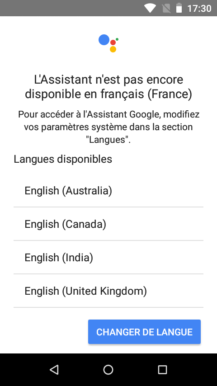 Two languages are supported simultaneously, and you're even encouraged to set them up from the get-go, something I wish the regular Google app would make this easy. 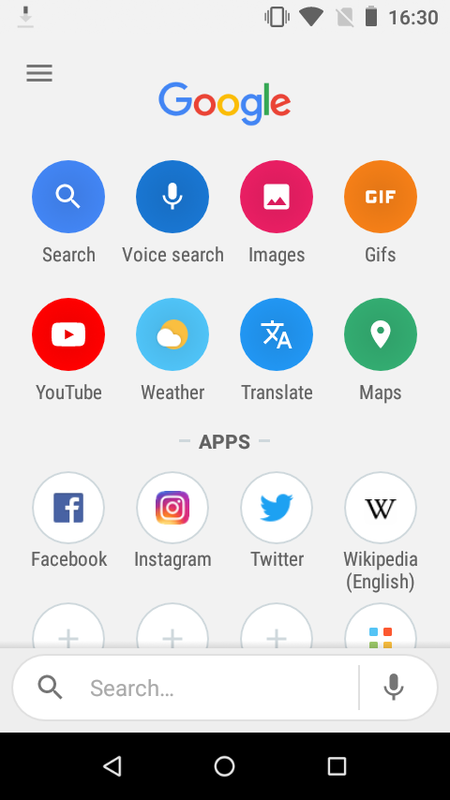 The main screen houses eight search shortcuts for images, GIFs, weather, translations, and more, plus "Apps" shortcuts that let you access some favorite sites without having to remember their address or to open Chrome first. 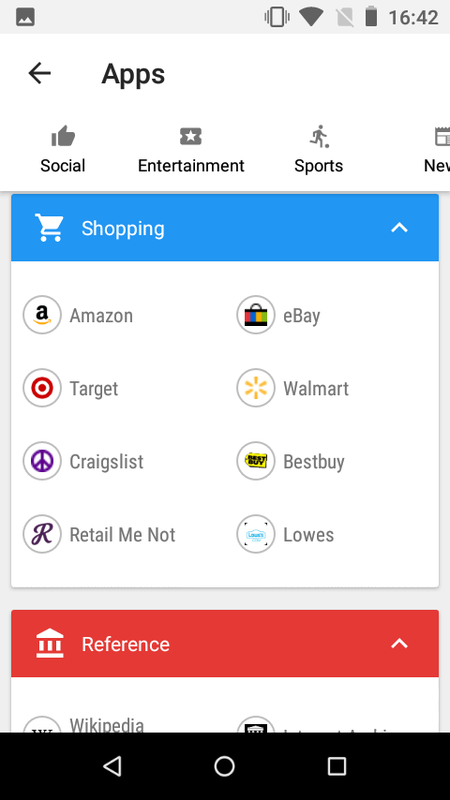 The latter are customizable with plenty of categories and sites to choose from. 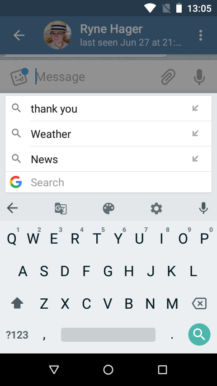 Tapping on the search bar at the bottom opens a dedicated interface. There are dual tabs for each of your chosen languages on top, search items from your history, suggestions to refine your search, and a voice icon if you prefer to speak your query. 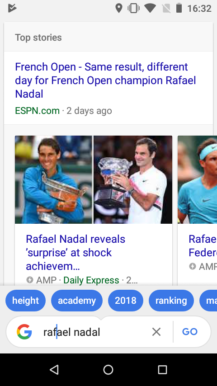 The results are nothing special: top stories, Knowledge Graph information, and regular articles below those. 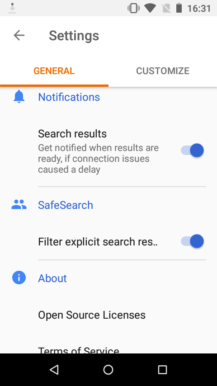 Overall, Google Go does the job of a search app with less superfluous content and more focus on the important features. 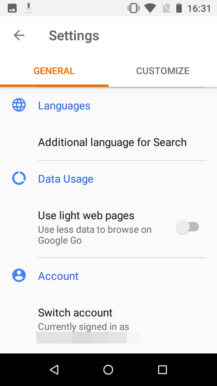 It offers easy access to translation, gets light AMP web pages as results, queues searches when offline, and lets you easily switch between two languages. 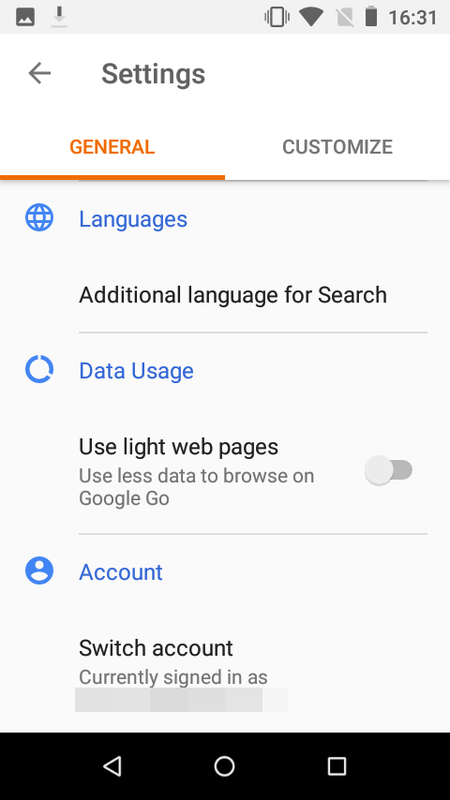 These are nifty features for users in the developing world who would buy a Go phone — some of them we wish the regular Google Search app would have. 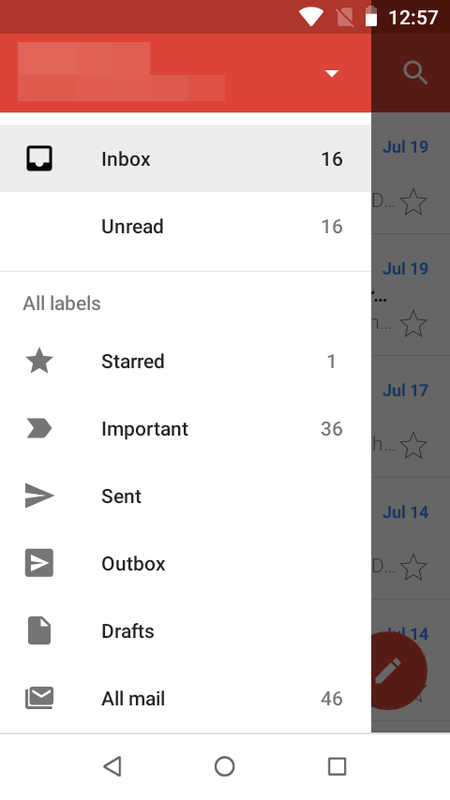 A quick glance at Gmail Go, and even a thorough exploration of it, would leave you wondering whether you're looking at the full app or its lighter alternative. 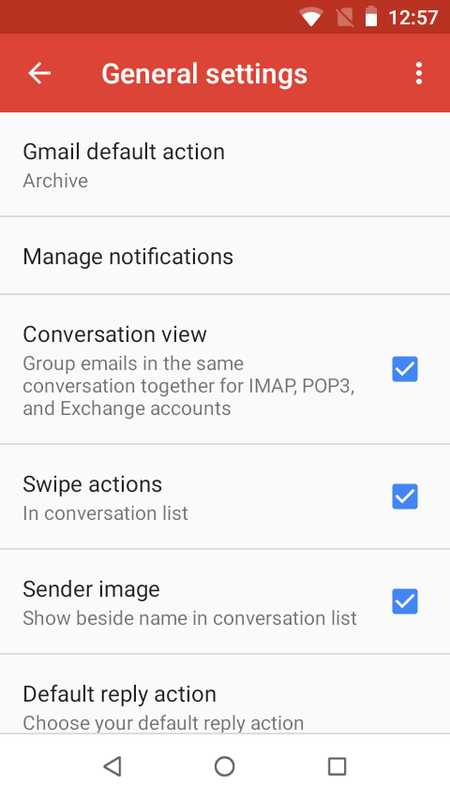 The two apps are almost indistinguishably the same, save for one change in settings. 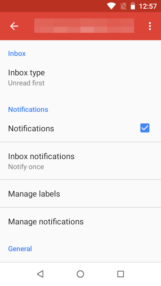 You can't customize the swipe actions, a feature that was recently added to Gmail. 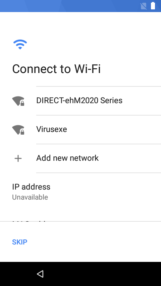 Beside that, everything else is identical. Multiple accounts are supported, the side menu is the same, and the settings are more or less similar. 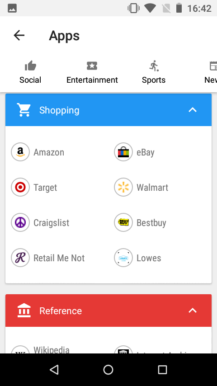 The app is a little jankier as you scroll, but that's to be expected. The downside is that there's nothing really "Go" about Gmail. It does seem to consume less RAM when running or cached, but that's the extent of it. Installed on a Nokia 1, the app alone takes 54MB of storage, which is surprisingly more than the full Gmail app. 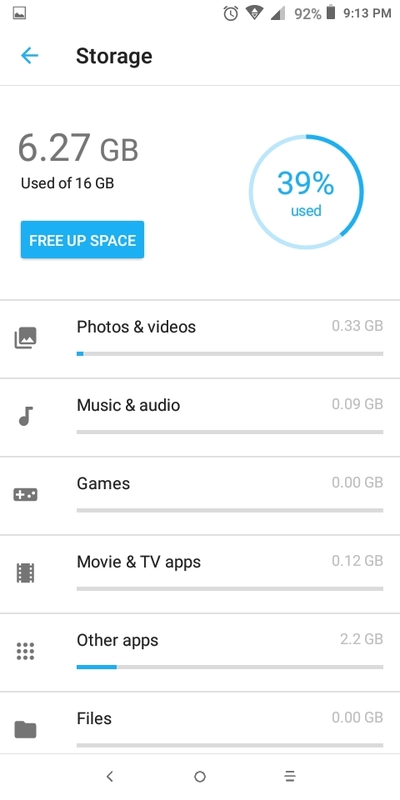 Plus, there are no special settings or features to save on data usage beside limiting downloads of attachments. 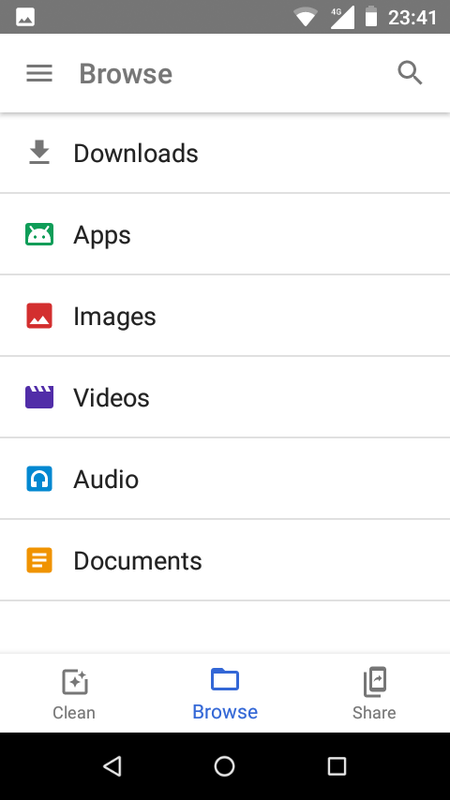 Android Go still comes with the file browser under Settings -> Storage -> Files, but it's not exposed in the app drawer. 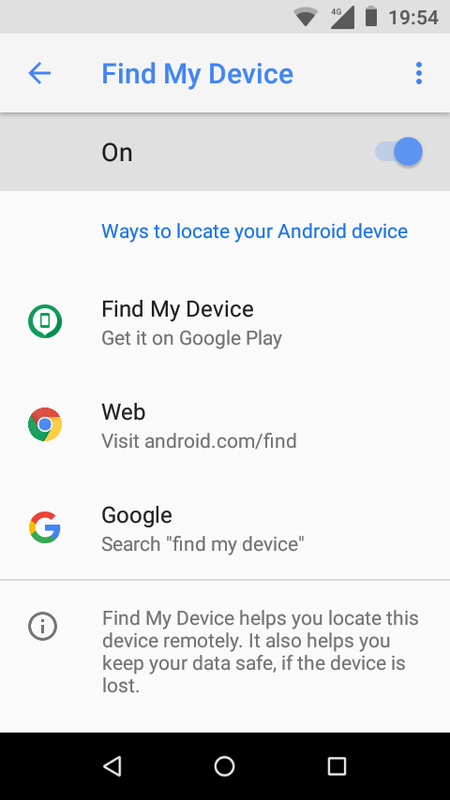 Instead, you'll find Files Go there. 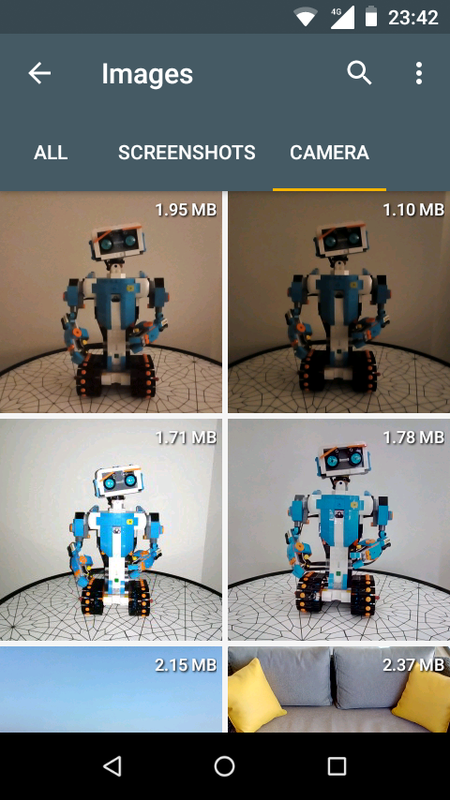 It's not a proper file browser, but it does provide some neat file management features. 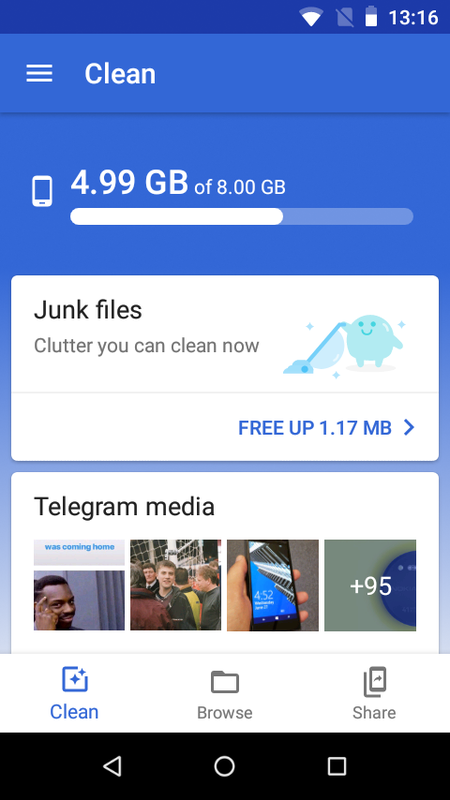 Its main goal is to help you clean your phone's limited storage by removing junk files, unused apps, and pointless media that clutters up your phone. 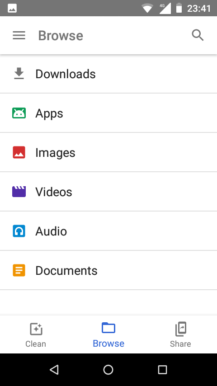 You can still browse, but files are grouped by type. 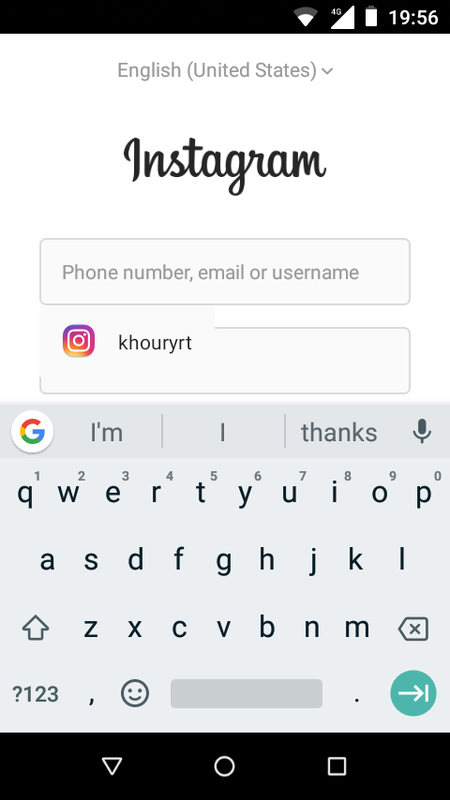 Perhaps the most useful feature is the ability to send files quickly and without an internet connection. 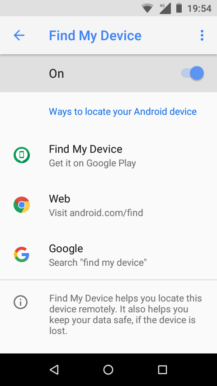 All you need is Files Go installed on both sender and recipient phones, and the app will create a local WiFi direct network to send the files over. This can present massive speed improvements and data savings in areas where a mobile connection is slow, unreliable, or costly. 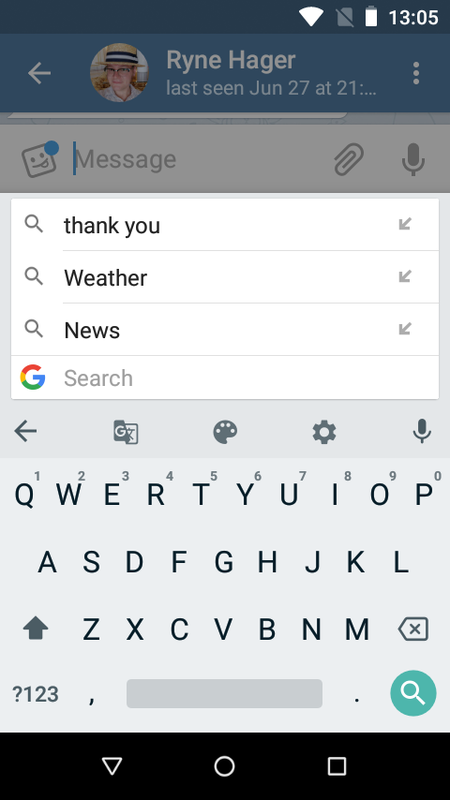 Unlike most apps on this list, Gboard Go doesn't exist as a separate app that you can download and install. 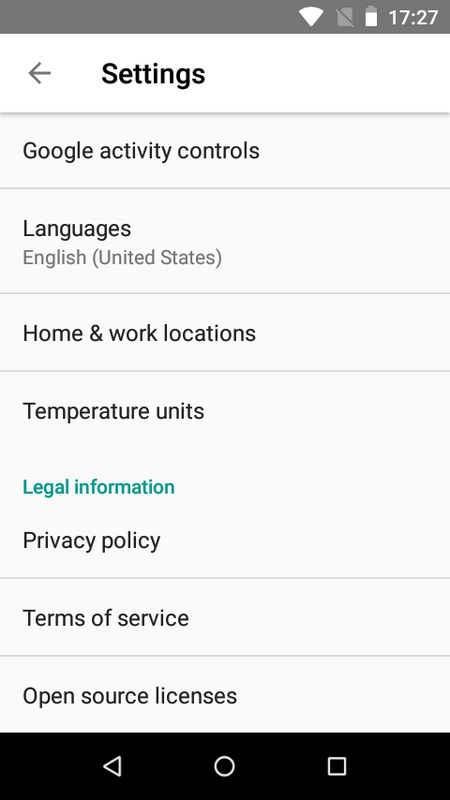 It has the same listing as Gboard, but devices with 1GB or less of RAM get a lighter APK version. 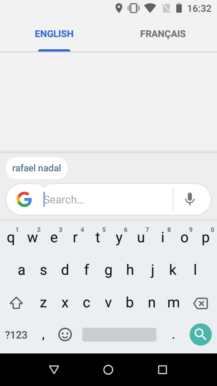 A quick glance might trick you into thinking this is the regular Gboard, but you'll notice the difference once you tap the emoji button or the Google button in the predictive strip. 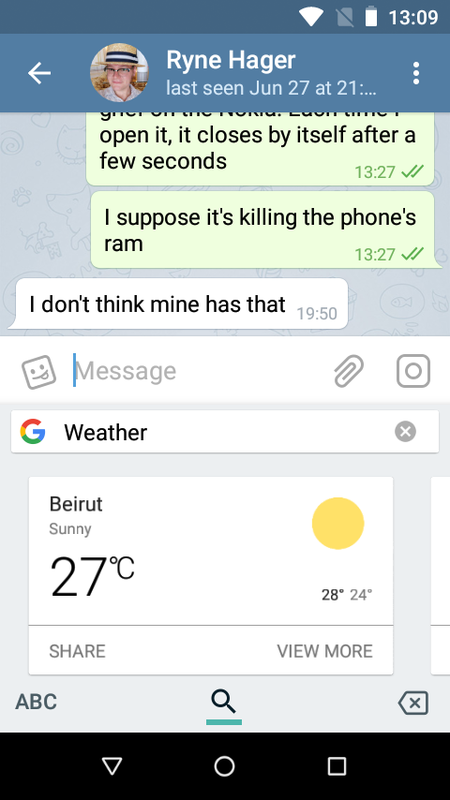 Only emojis and text expressions are supported, there are no GIFs or stickers. 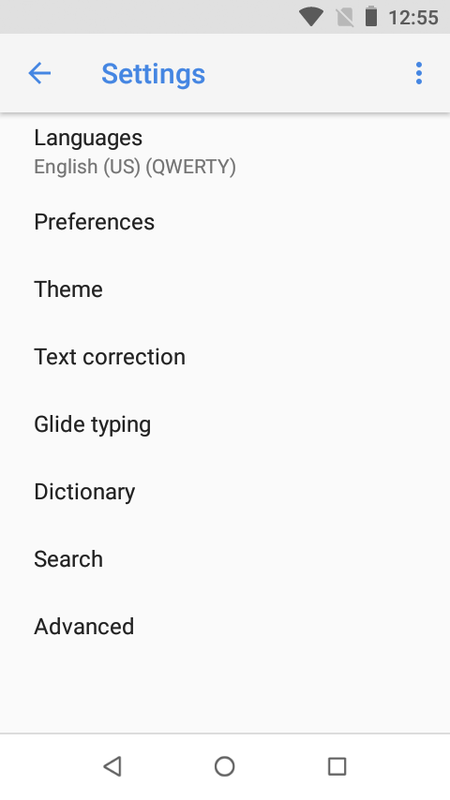 Also gone are the one-handed input mode and the text editor tool. 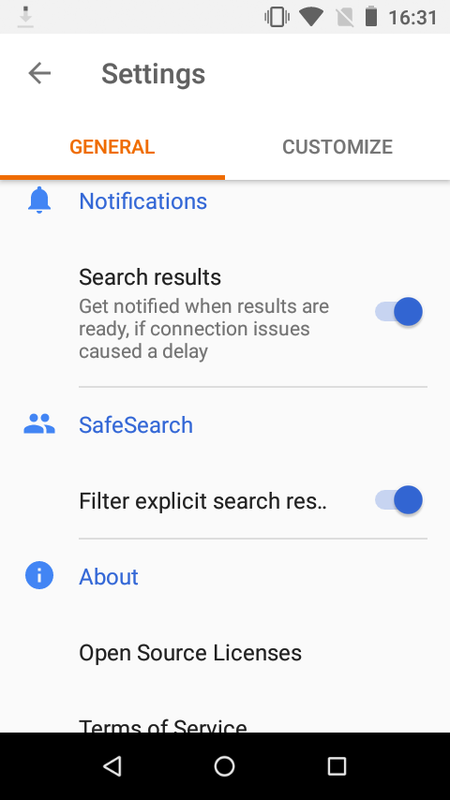 Delving into settings, you'll see a few other missing options, such as emoji suggestions and predictive search. 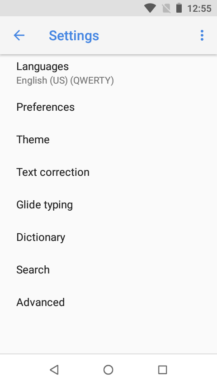 However, the rest of the features are intact. 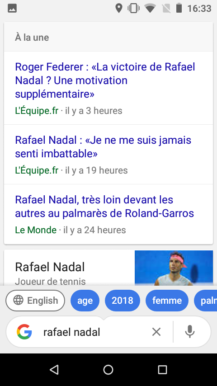 There's theme support, Google Translate integration, glide typing and autocorrect, sliding gestures, voice input, and the Google Search button lets you quickly find information and share it. 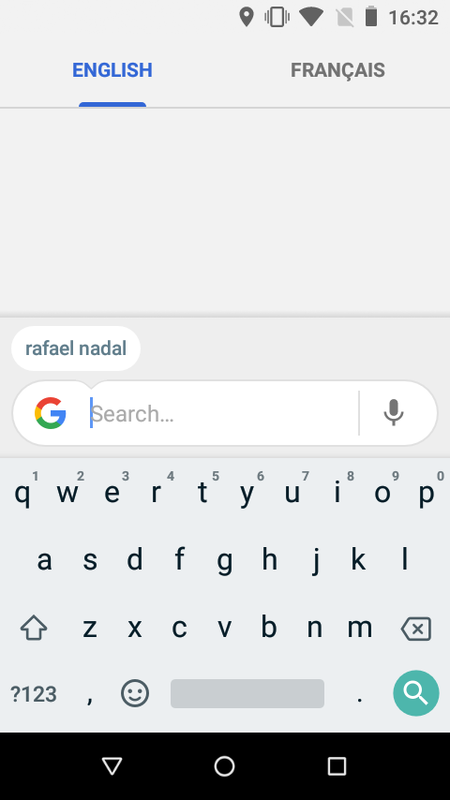 At half the install size of the regular app (42.93MB vs. 85.14MB), Gboard Go doesn't skimp on the important features and gets rid of a lot of fluff that many users wouldn't miss. 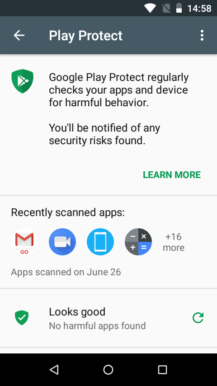 In fact, if this was a standalone application, we'd bet that plenty of Android Police readers would immediately install and use it. While many of the Go apps above try to keep most functionality intact, YouTube Go takes a different route. 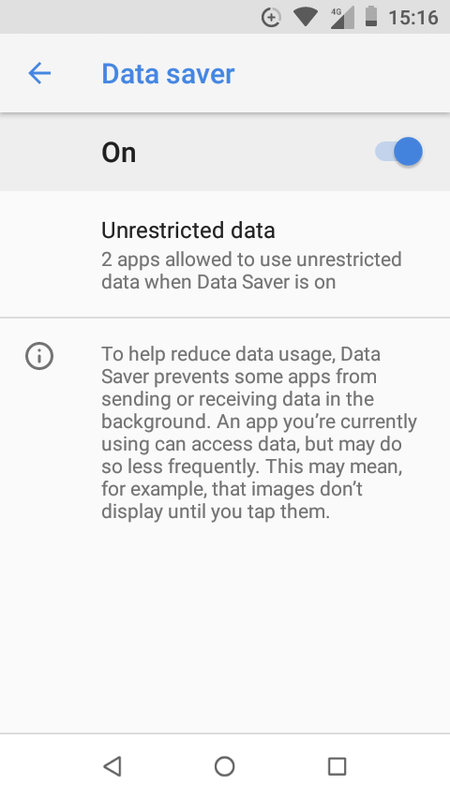 This app was built from the ground up for data saving, which isn't an essential requirement in any of the other Go apps. 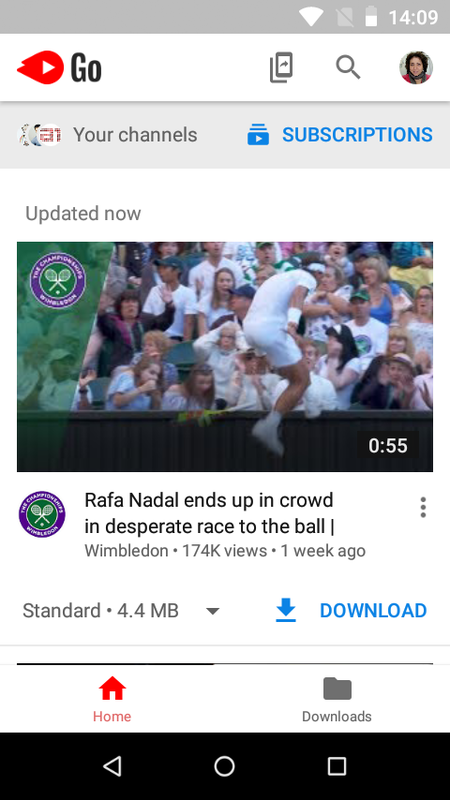 Forget YouTube's bottom tabs for Trending, Subscriptions, Inbox (including messaging and sharing), and Library (playlists, watch later, history). 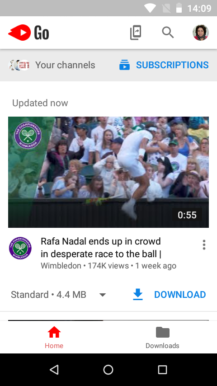 Forget also YouTube's captions, playback speed controls, and comment section. 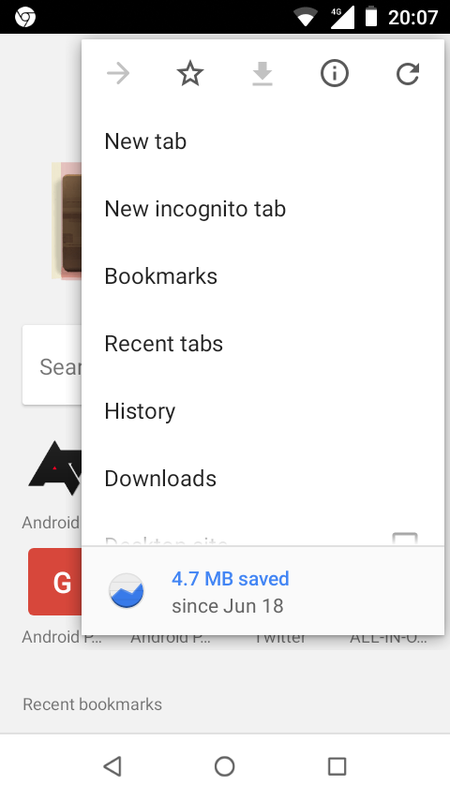 Here, you have two tabs only: Home and Downloads, and a clear focus on browsing, searching, and downloading. 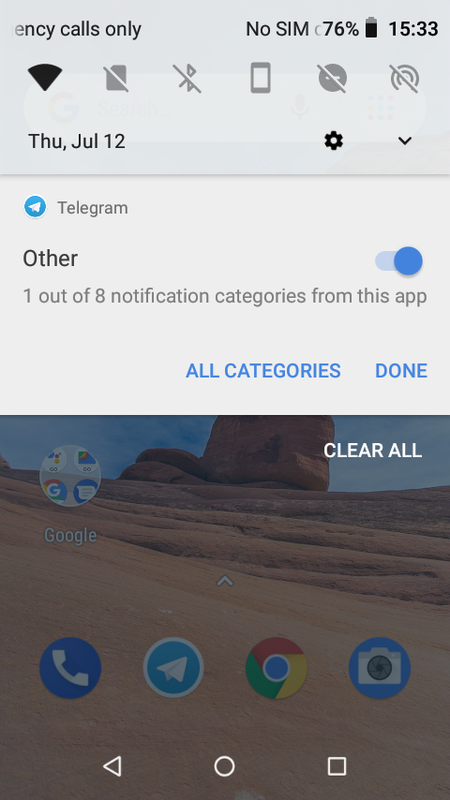 Until recently, you couldn't even subscribe to channels or access your favorites, but that was lately added in the form of a top bar titled Your channels. 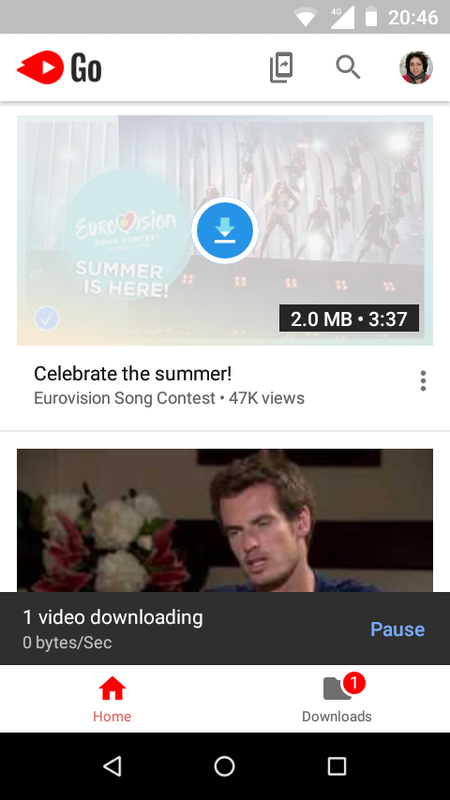 When you tap any video in YouTube Go, it doesn't begin playing. 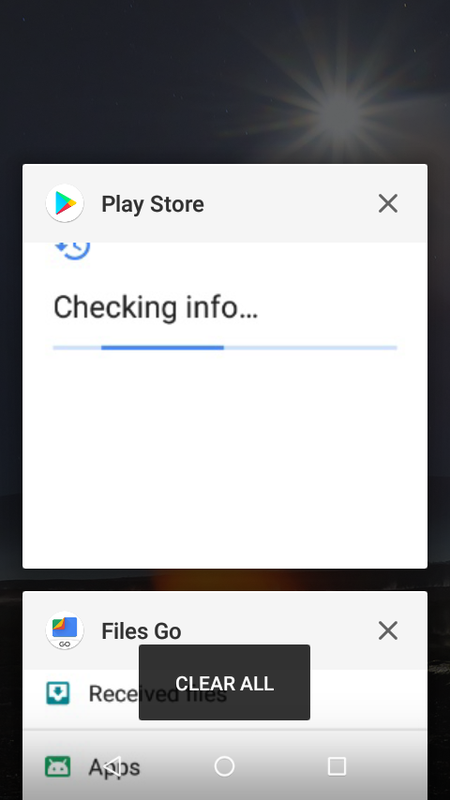 Instead, you get a pop-up to choose the quality and either play (greyed out button) or download (more prominent blue button). 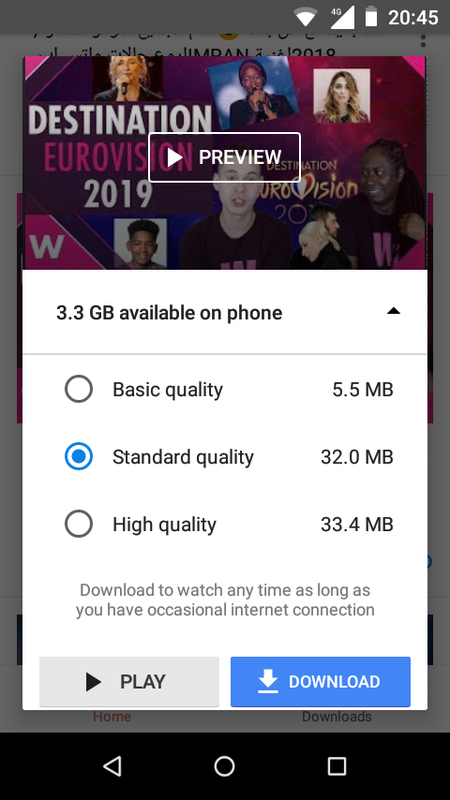 You can tell from the UX choices that the priority is for downloading videos, not watching them. 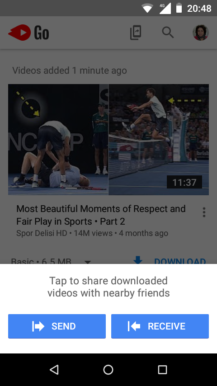 When playing a video, you can double tap to seek forward or backward, plus switch to fullscreen. That's the extent of the controls you get. YouTube Go borrows one feature from Files Go: sharing with people nearby. 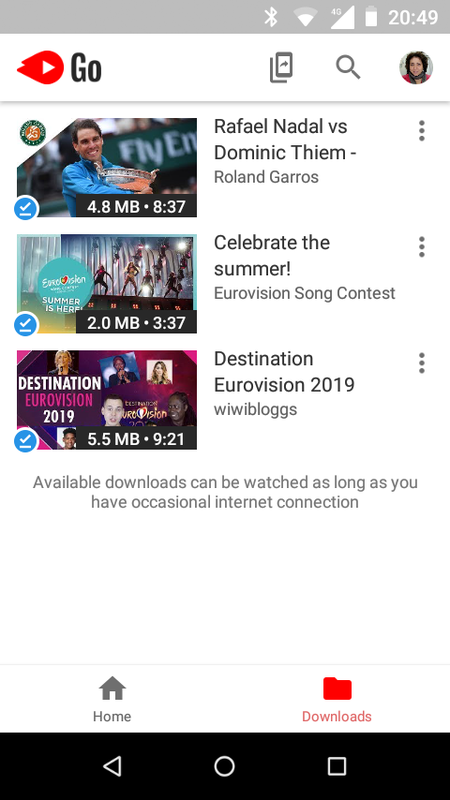 If you've already downloaded a video, you can send it over a WiFi direct network to any other YouTube Go user, without one of you incurring any data charges. 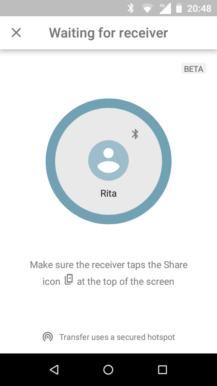 This encourages sharing of videos among friends and limits data consumption in areas where it might be expensive. 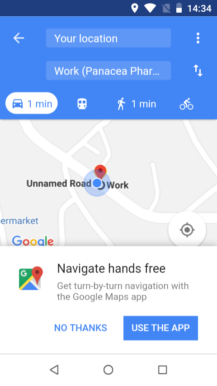 Perhaps the most dreadful of all Go apps, Maps Go is nothing but a Progressive Web App shortcut. On the upside, that means it uses nary any storage space, but on the downside it requires Chrome, refreshes constantly when changing zoom level or moving the map, and lacks a lot of features. Many features are kept intact. 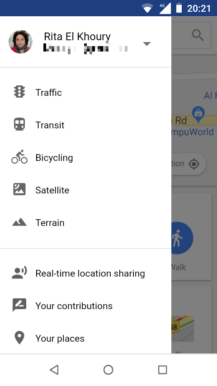 You can access different layers (traffic, transit, etc), view your list of saved places, search for places and view their details (reviews, images, info), write reviews, and get directions. 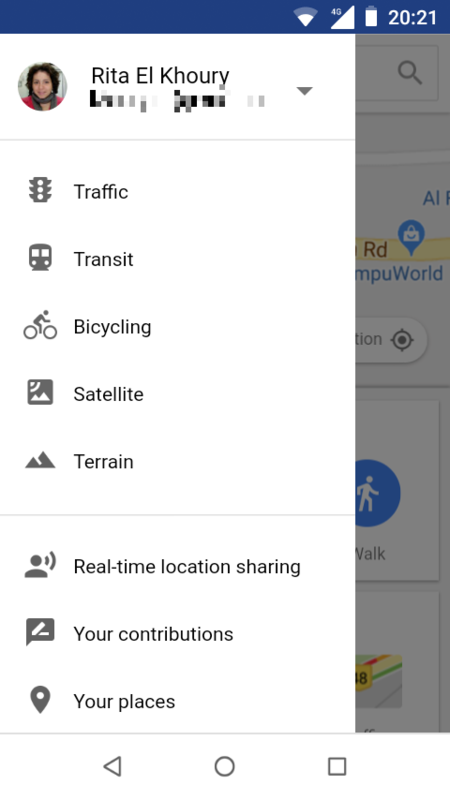 That sounds good until you realize there is no offline map support (a data-saving feature that's crucial in areas where Go phones are likely to sell) and no turn-by-turn navigation, only steps (even though the app shows a Navigate button that just tells you to download the regular Maps app). 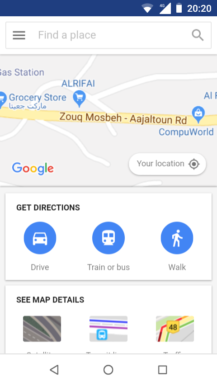 Another taunt happens when you choose the Real-time location sharing option in the side menu: you're just asked to get the main Maps app again. 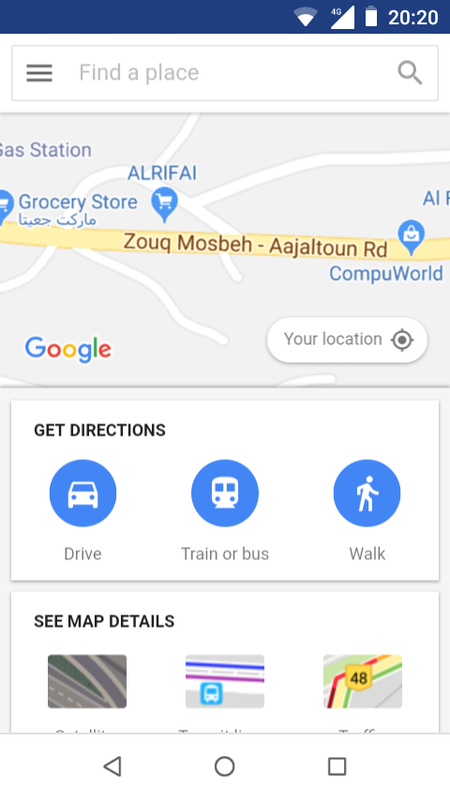 Maybe a full-on Maps app is too much for Go, but what we do get here lacks the thoughtfulness and adaptation of Google Go or Gboard Go, for example. 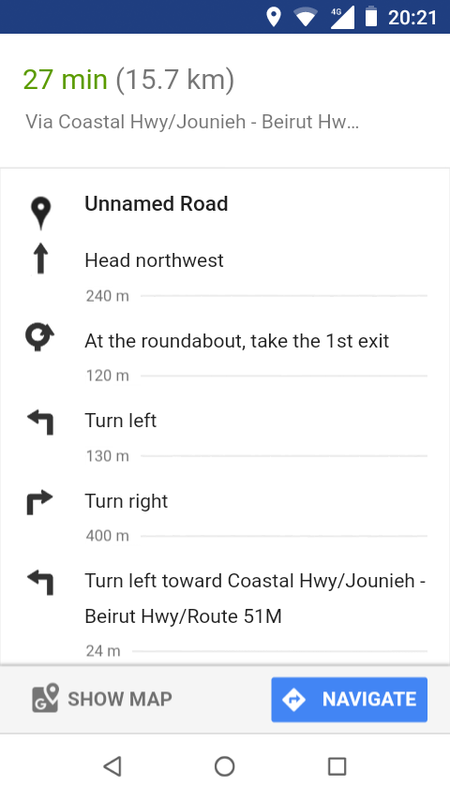 The absence of offline map support is a glaring omission, and the interface for directions is unusable. Google could have, at least, collapsed the huge blue From/To menu, and offered a larger map area with slightly expanded step-by-step directions on the same screen. 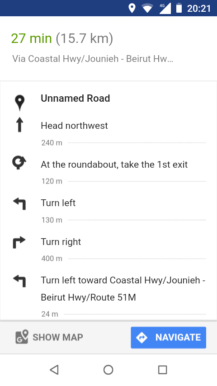 That would be miles ahead of the messy little map we get now, where directions are on a separate screen. Since its release in February, Assistant Go has improved a bit and shed a few of its limitations, but one of those remains true: it's still only available in English. 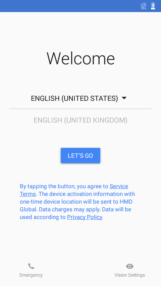 Switch over to any other language and it won't work. 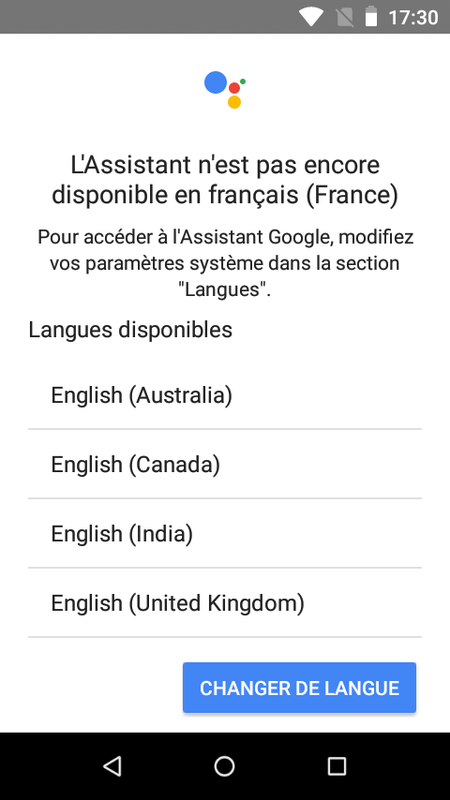 That should have been fixed by now; we can't imagine why the regular version of Assistant understands plenty of languages but the Go one doesn't. It's the same backend after all. 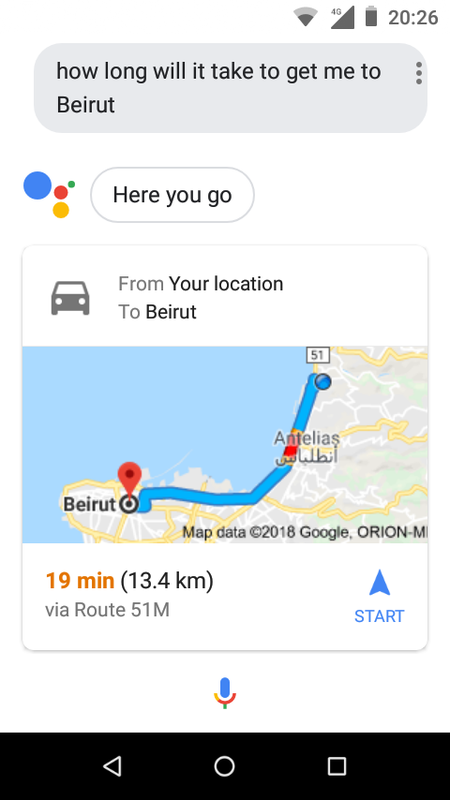 Using Assistant Go is practically the same as the regular Assistant. 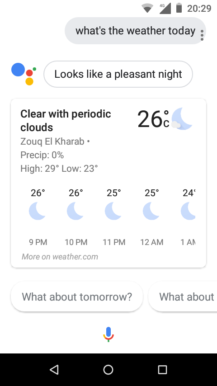 You can check the weather, get traffic predictions, ask any number of questions, make calls, send messages, play music, view your personal information (such as photos, calendar), set reminders, and control smart home devices. 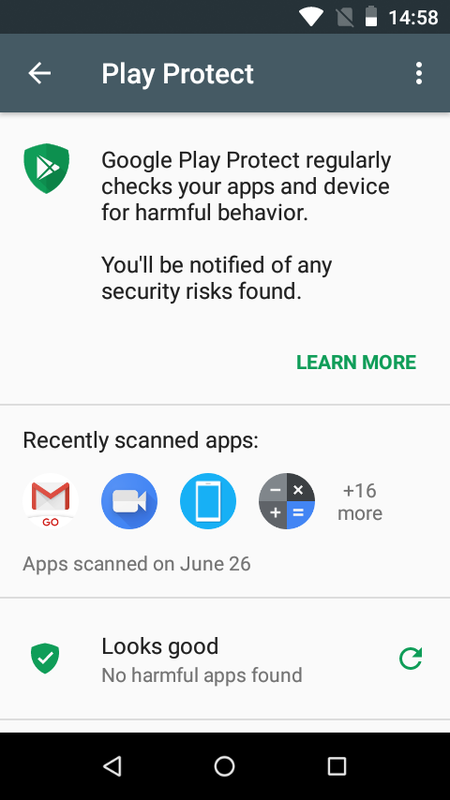 The latter two weren't working before, but they are now, despite the Play Store listing still saying they're not supported. 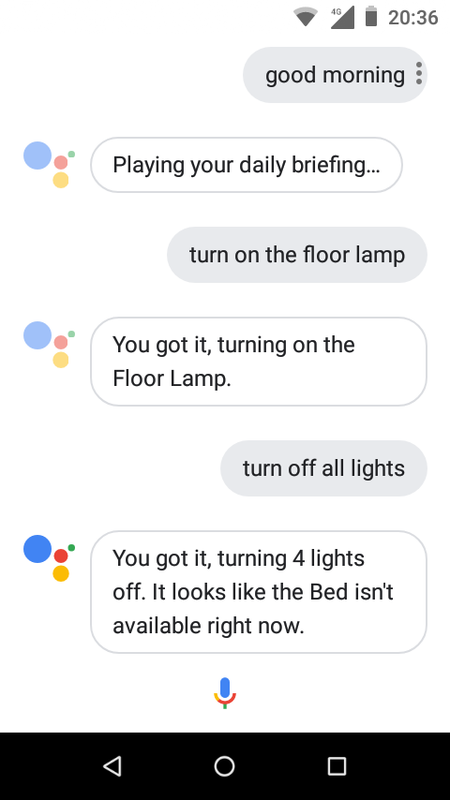 However, there are still some features that aren't working on this lighter version of Assistant. 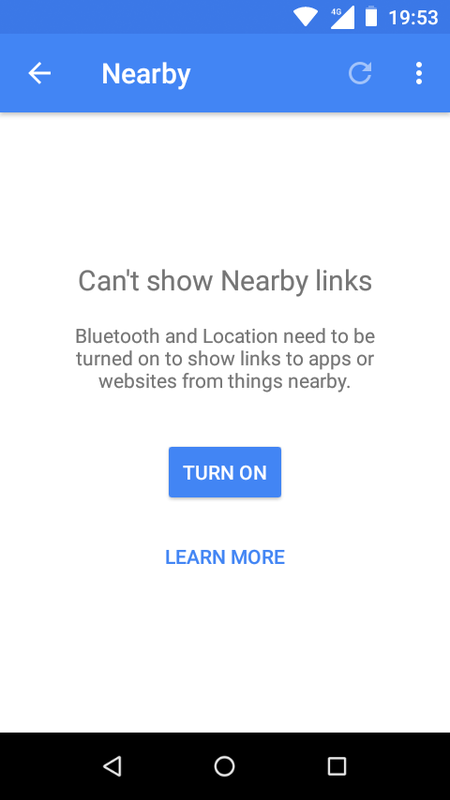 You can't control Actions on Google (ie. 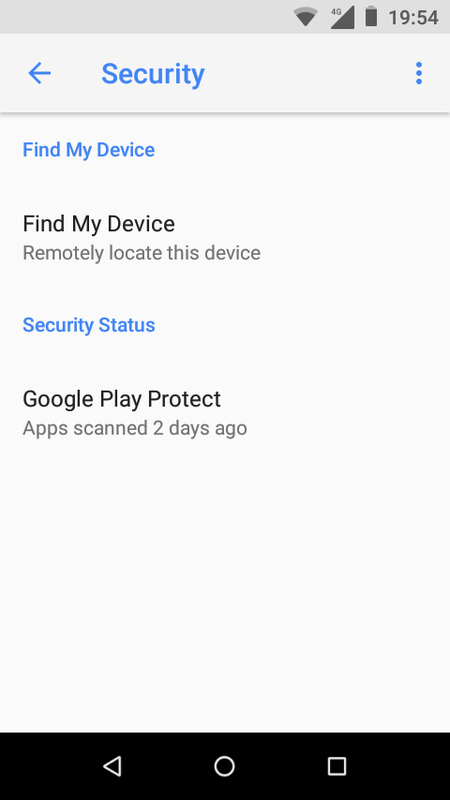 third-party developed apps such as Todoist), on-device controls don't work either (turn off WiFi, turn on Bluetooth, etc), and you can't access any granular settings. 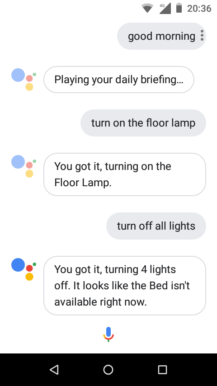 So even though you may be able to trigger routines and smart home devices, you can't change any of their settings or add/remove devices. 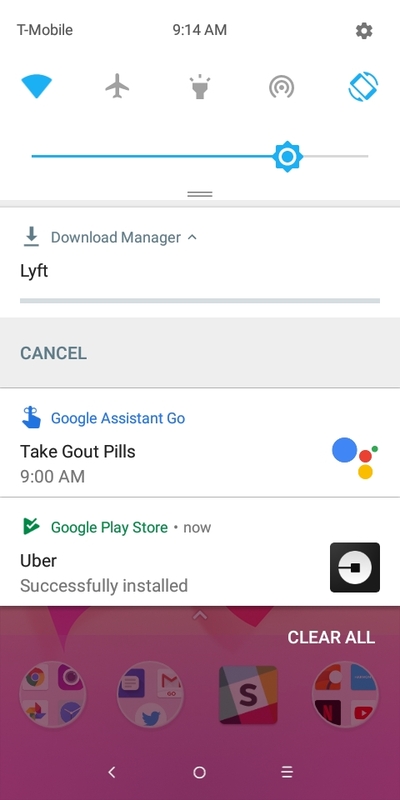 Assistant Go is a bit barebones, but that might be just enough for the target market. 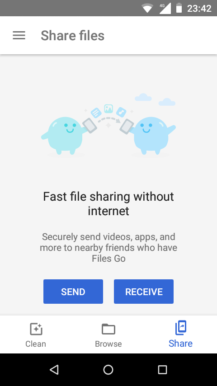 According to Google's official Go edition page, the promises of this software experience are many: more storage, better performance, data savings, and security. Let's dissect these to see how well they stack up. 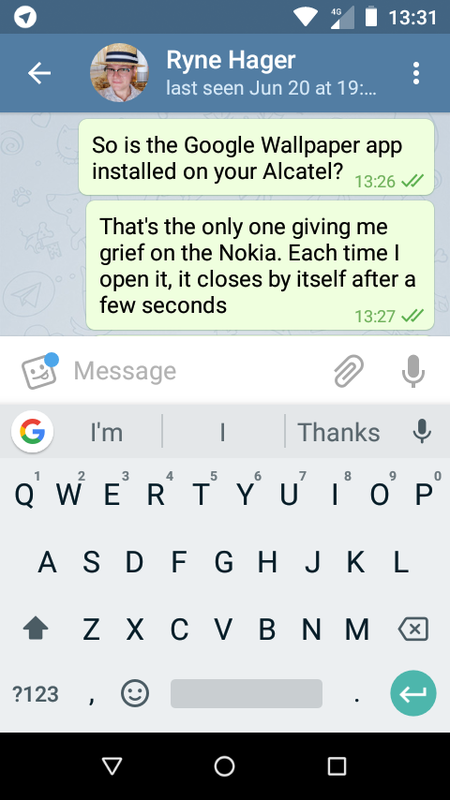 Using the Nokia 1 as an example, since it carries the purest of Android Oreo (Go edition) skins, we can see some clear advantages of Go. Thanks to the lighter OS (even if very few features are missing) and the smaller Go apps installed, Android Go takes about 4GB of internal storage after using it for a few hours and installing one app. 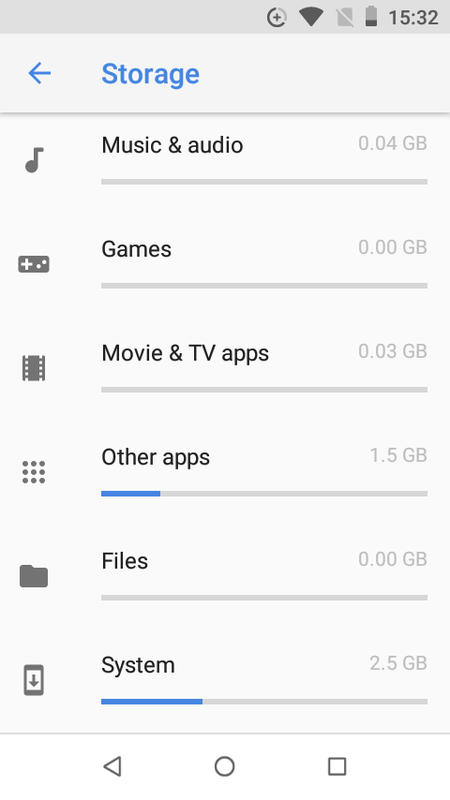 The system occupies 2.5GB of these and apps get the other 1.5GB. 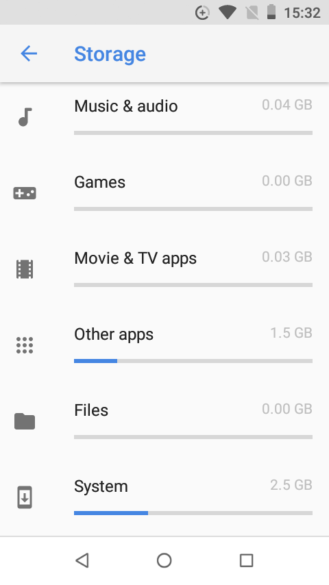 On a Pixel 2 XL (Android P DP4), the system alone gets 9.4GB, nearly four times that of Android Go. 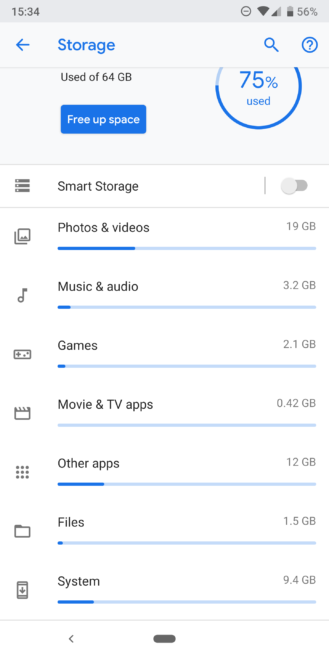 We know the two can't be directly compared, but boy does it make us wonder what exactly is being packed into the full version of Android that requires about 7GB more system storage, especially when Go doesn't seem to skip on a lot of functionality. 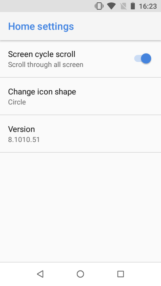 Left and middle: Android Oreo (Go edition) on Nokia 1. 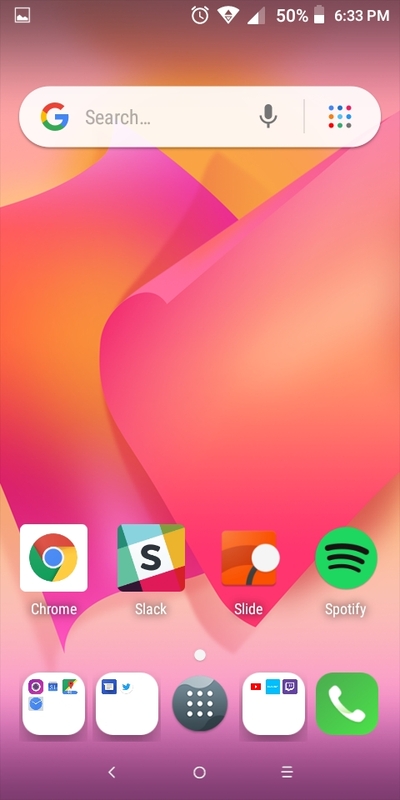 Right: Android P (DP4) on Pixel 2 XL. The story is similar with RAM usage. 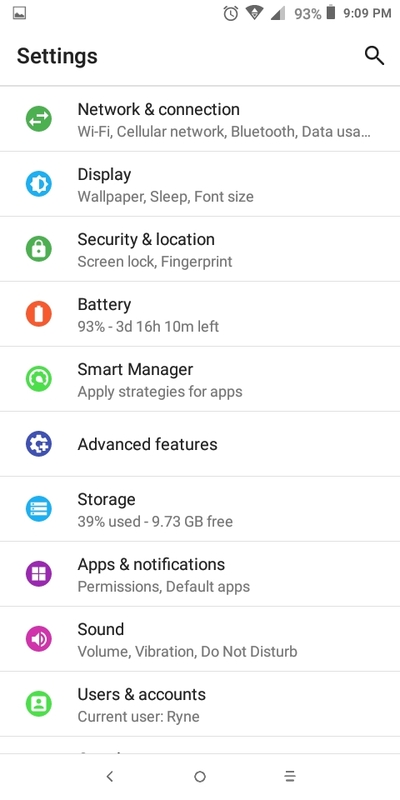 On Go, the Nokia 1 averages about 500MB of active usage divided between system and apps. Very few processes are left running, and all apps are cached and brought back when you switch to them in the foreground. 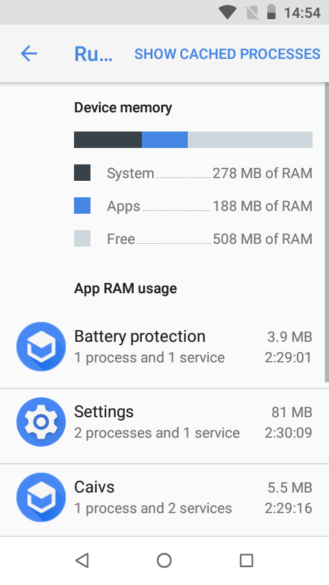 On a Pixel 2 XL with Android P, the system alone uses about 2GB of RAM. 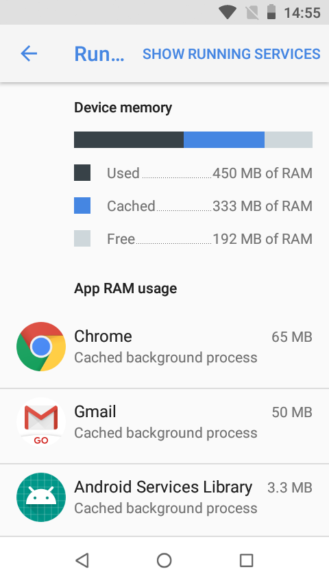 The app cache sacrifice is the biggest one Go makes. 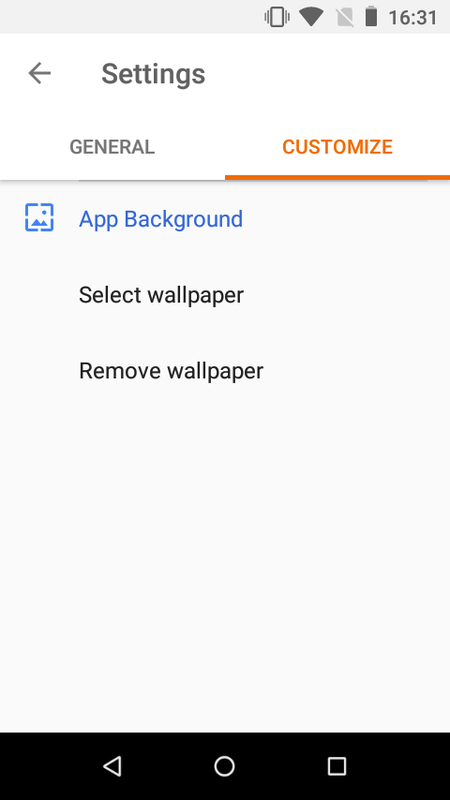 Switching apps is slow and you may see a pixelated snapshot of an app before it fully loads. On more demanding apps such as Google Photos, the app will reload to its homescreen each time you move away from it and come back. 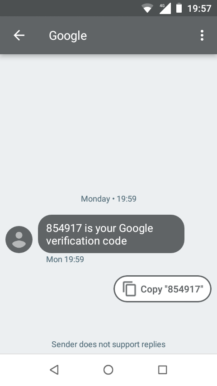 That's what happens with a skin-less version of Go. On the lightly-skinned Alcatel 1X, Ryne experienced a lot more slow-downs and hiccups throughout his usage. 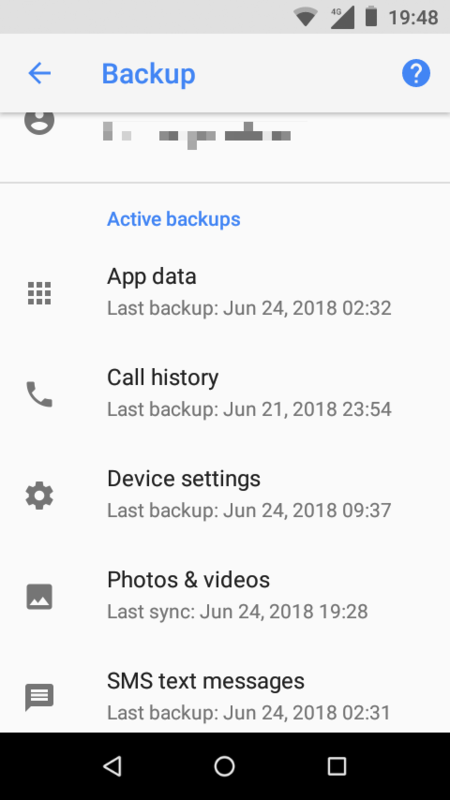 Still, both storage and memory management are great examples of the lengths Go, uhm, goes through to ensure resources are not abused or wasted. 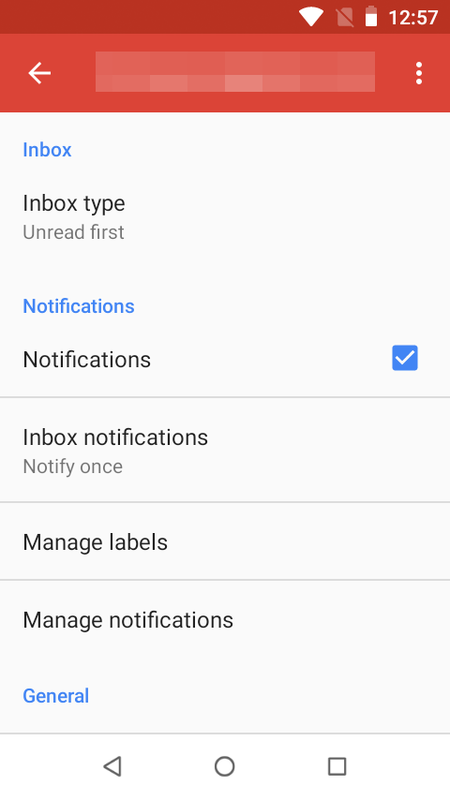 They're also good reminders of how inefficient regular Android has become. If Google can cram 95% of Android's features into Go while reducing system storage and memory consumption by at least four folds, then there's no reason why it couldn't streamline the full version to demand much less. 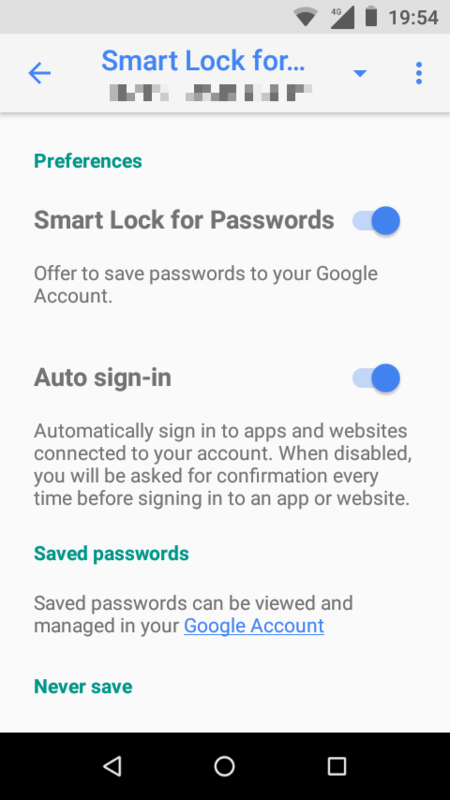 Google also promised data saving and security features for Go edition, but the majority of those are already there in Android. Data saver is present in Chrome and the connection settings, both similar to Android, without anything special added in. 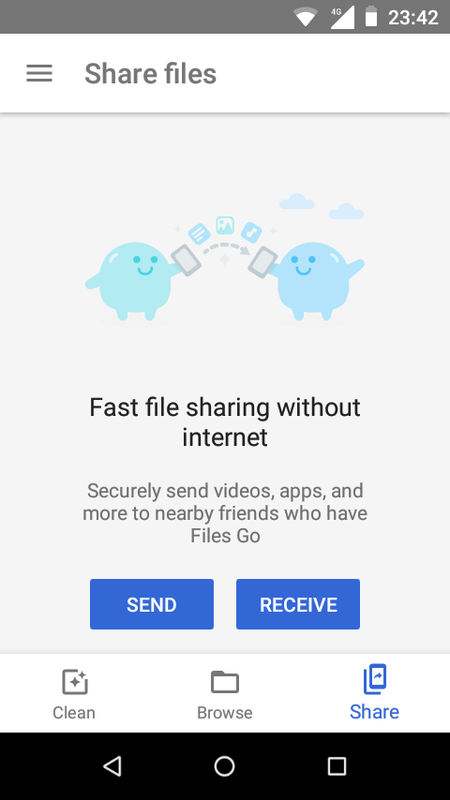 The real improvement in data saving comes from peer-to-peer transfers in Files Go and YouTube Go, but this should be more of a system-wide feature than an app-reliant one. Imagine if you could transfer maps, apps (even from the Play Store, not just APKs), Chrome tabs, and more, to another user nearby without incurring any data charges. This is what Go should strive for. 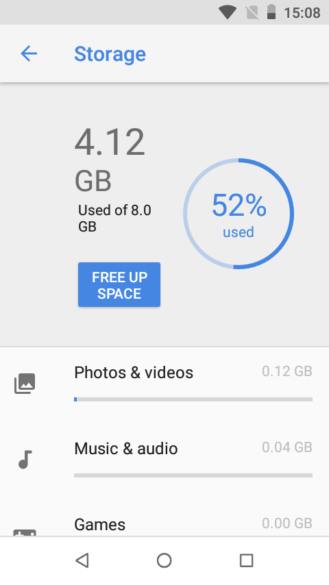 Well, that and a more thorough data saver (kind of like Opera Mini) that compresses everything before it reaches your device. 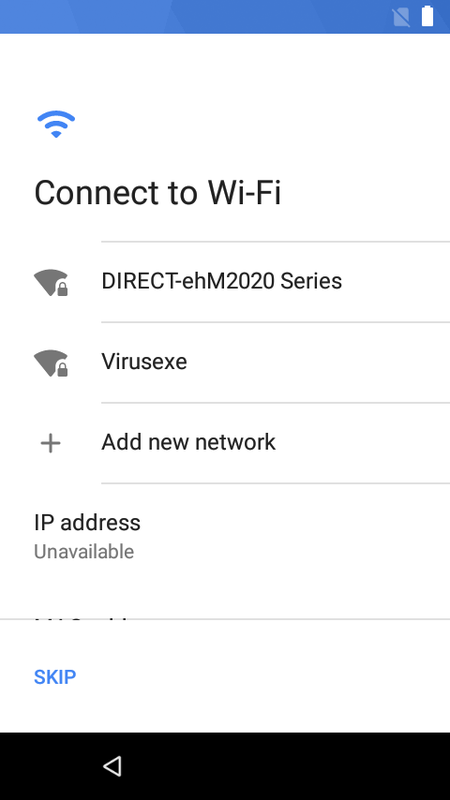 As for security, the story is even less special. 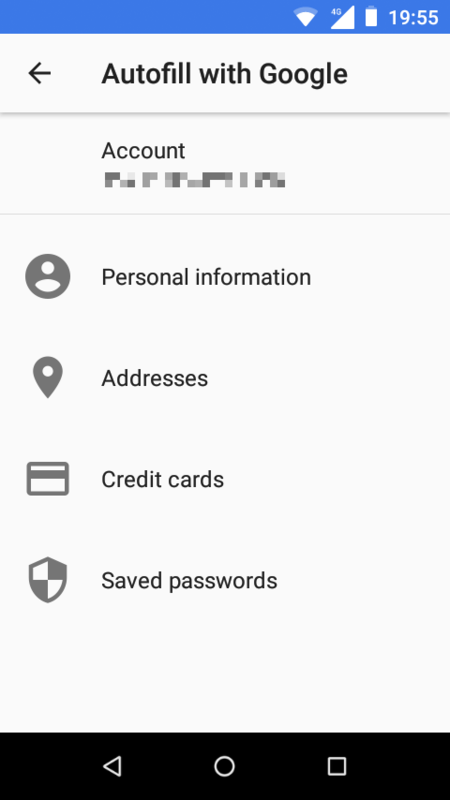 Whatever features you've already seen in the full version of Android are there. 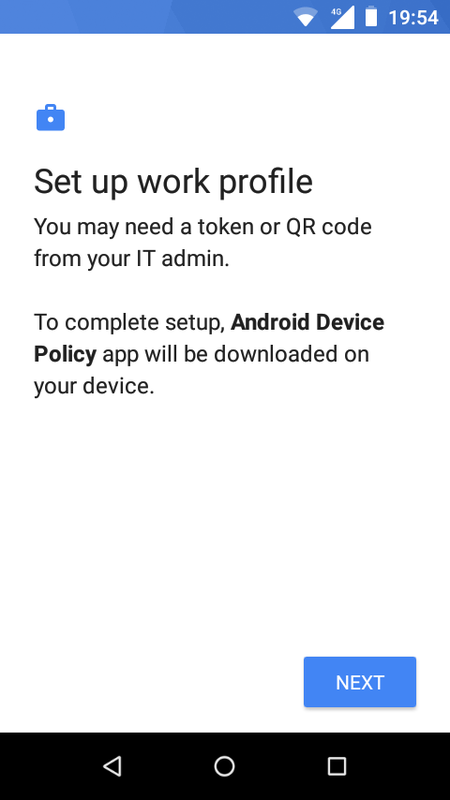 There aren't any added benefits for Go on the security front. 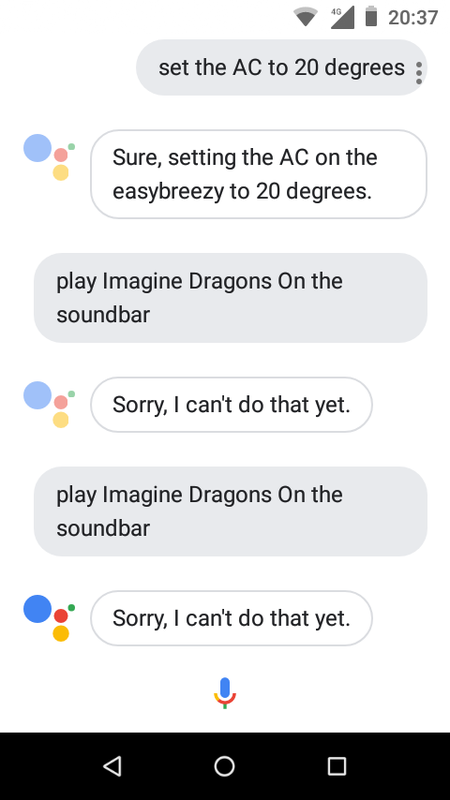 Distinguishing between the Go edition of Android, as a software, and the hardware it's shipping on is quite impossible now. 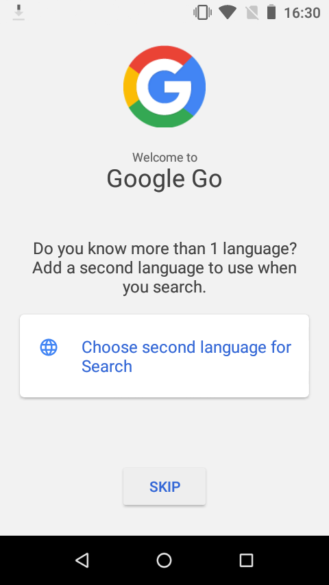 The two are intertwined, since Go is made for devices with 512MB to 1GB of RAM, which essentially means that the platform is bound to only exist on the lowest of the low-end hardware. 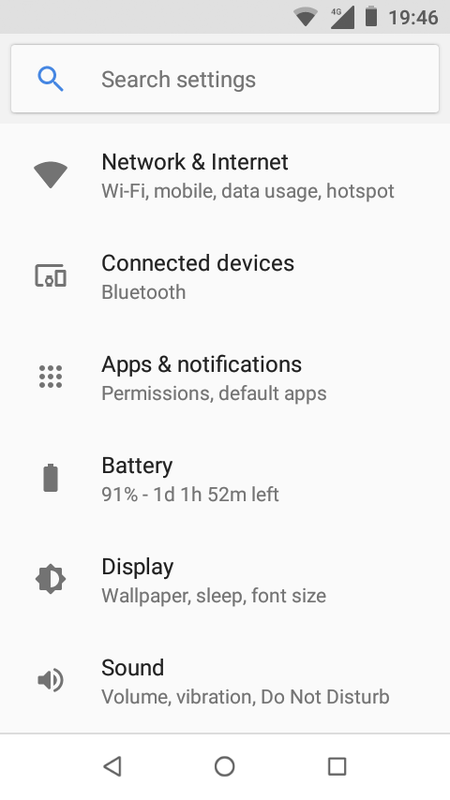 After dissecting every aspect of Android Oreo (Go edition) from a software standpoint, it's clear that there's nothing inherently wrong with it. Very few features have been abandoned, the OS is optimized, and many of the Go apps offer unique and tailored features. 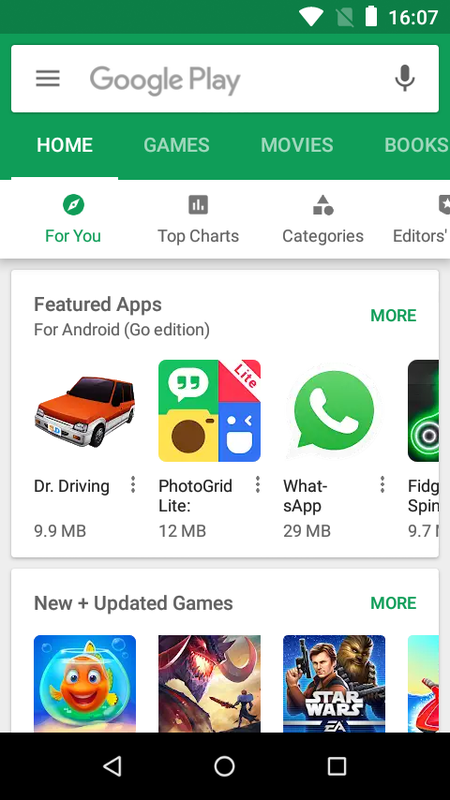 With access to the entire Play Store, it's too similar to a full Android experience. 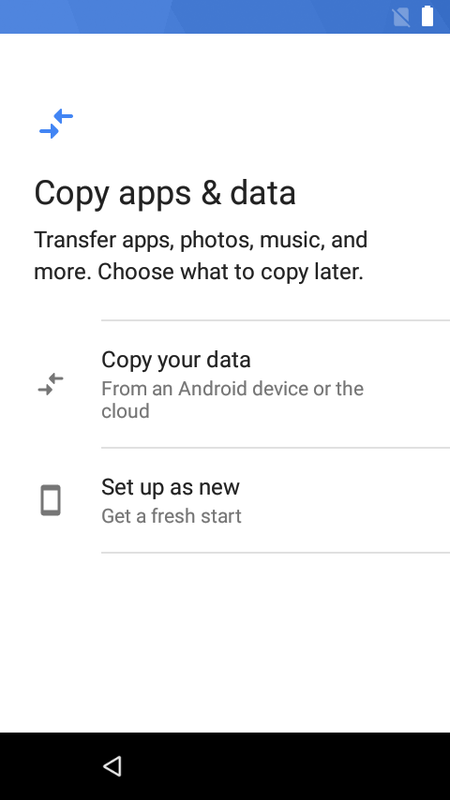 App switching might lag a little, but it's a compromise anyone buying a cheap device would be willing to live with. 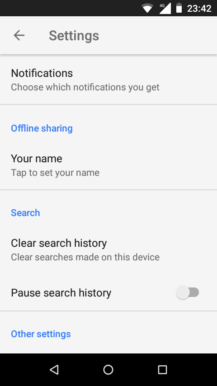 The Go edition based on Oreo 8.1 is a great start for the platform, but next releases should consider further improvements, namely OS-level peer-to-peer sharing, smoother app switching, and more control over data saving. 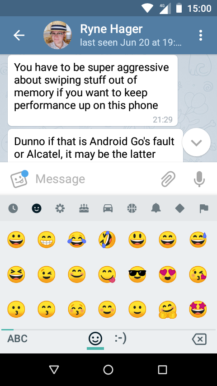 The issue of Go, as we've tried to express it in our reviews and editorials, is the hardware it's linked with and what it means for manufacturers. 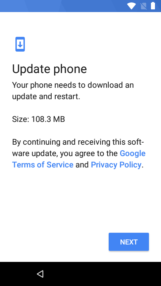 Go affords OEMs an excuse to keep shipping very, very low-end hardware, and often overpricing it just because it has the official blessing of Google. 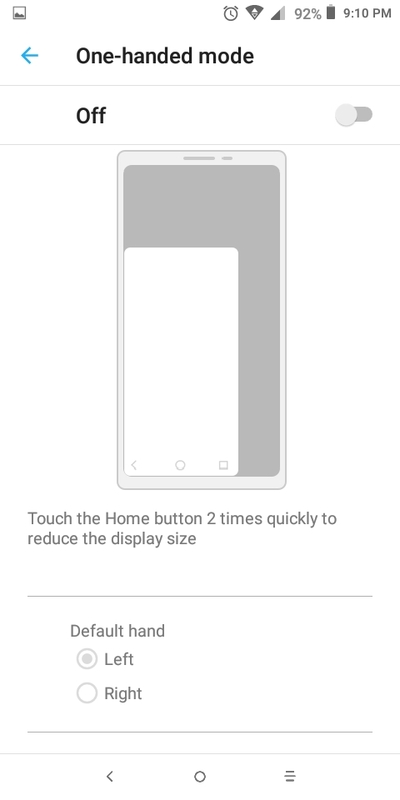 When Xiaomi can make usable 2GB/16GB devices for hardly more than a hundred bucks, any $100 Go smartphone sounds like a rip-off. A $50-70 price range would positively change that perception. 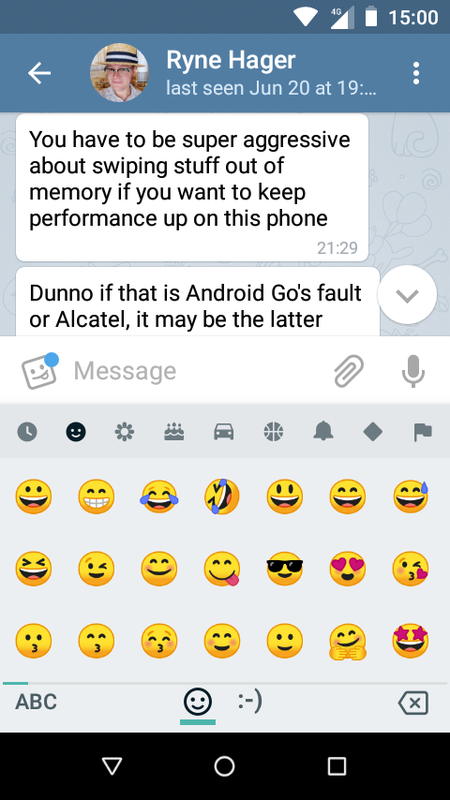 If Go didn't exist, some manufacturers would sure still try to sell that same hardware with an older full version of Android (with their skin on top), and it would be a worse experience, but others would refrain from it. As it is, Go gives them all a green light to do a sloppy job and just blame the platform for the lousy performance. 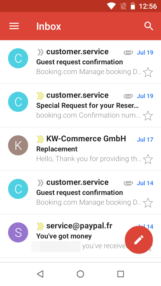 Should the next version of Go bring further optimizations and support for 1.5GB-2GB RAM devices, we might sing a different tune. 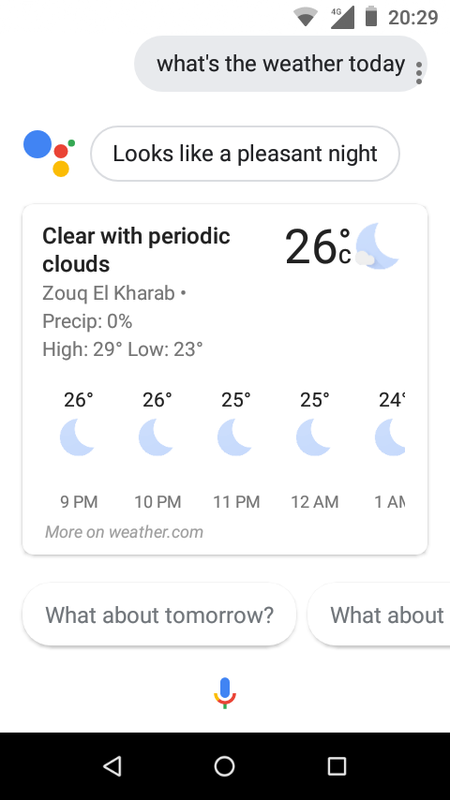 But if things remain the same, the platform will stay synonymous with a less than mediocre experience and will have done nothing to improve the perception of low-end Android smartphones.